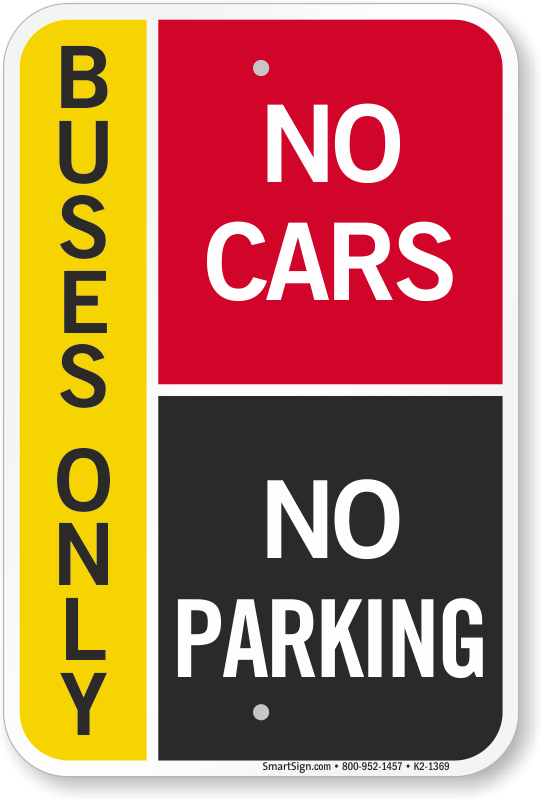 No parking here! 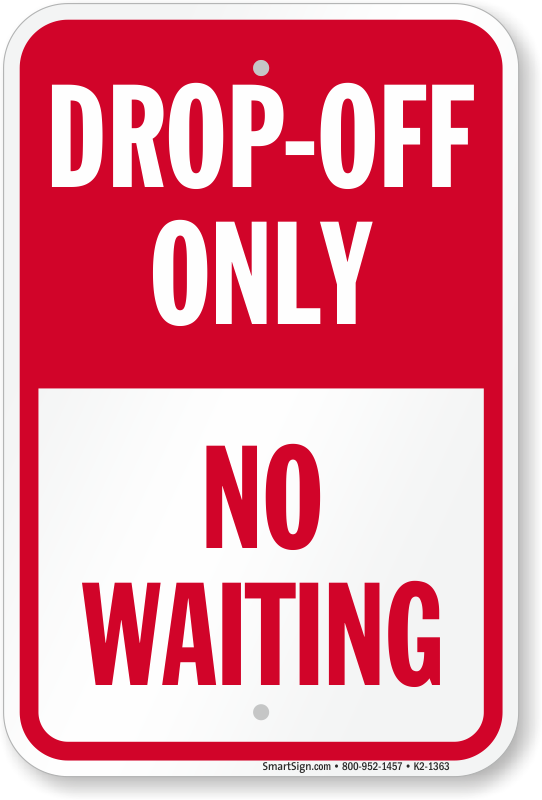 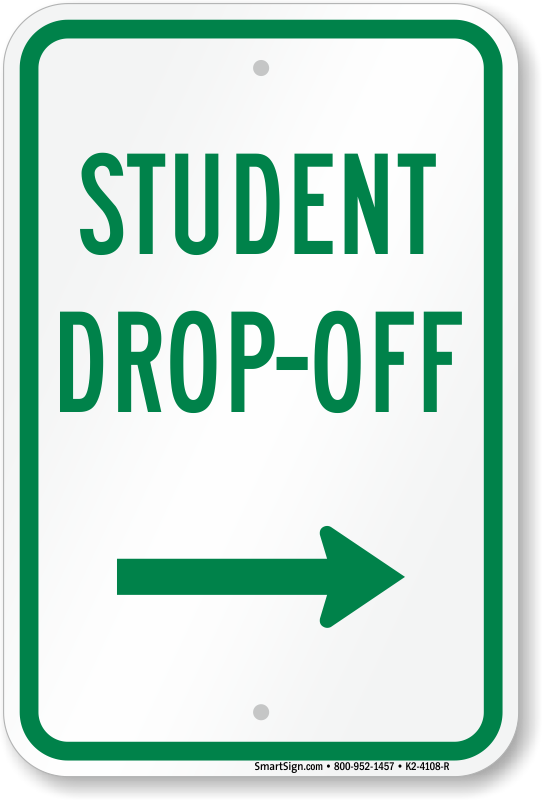 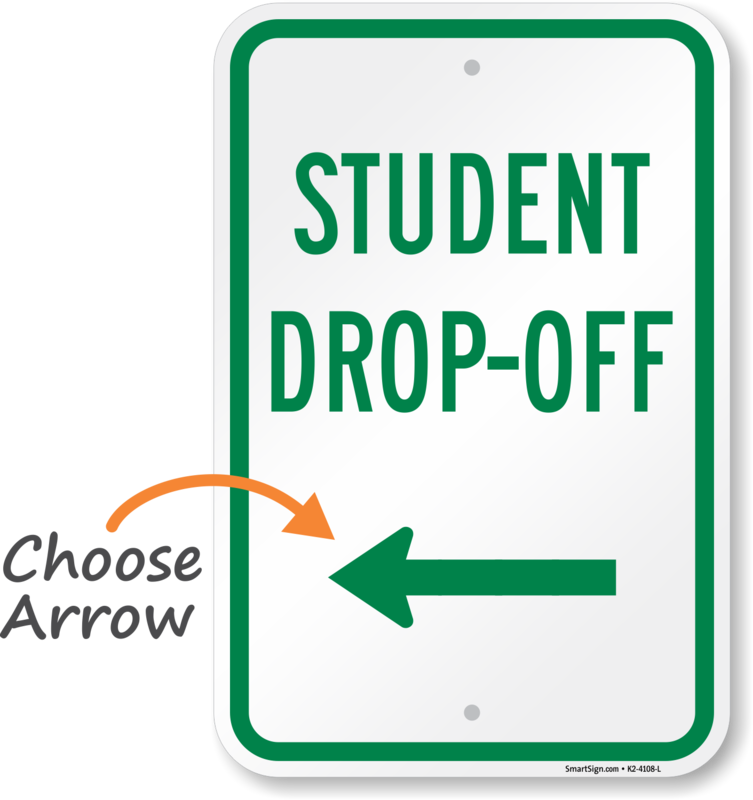 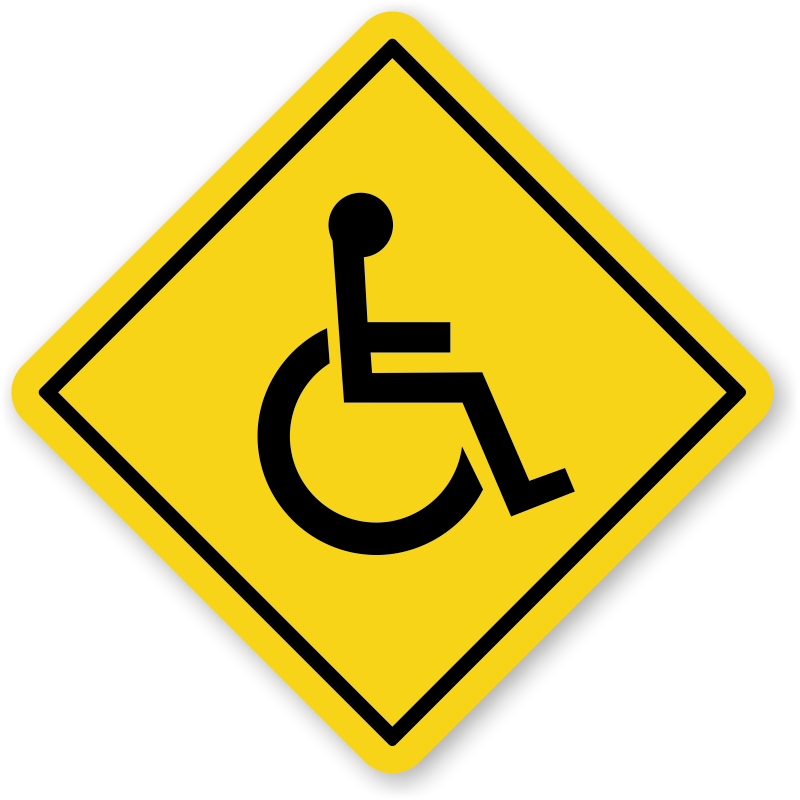 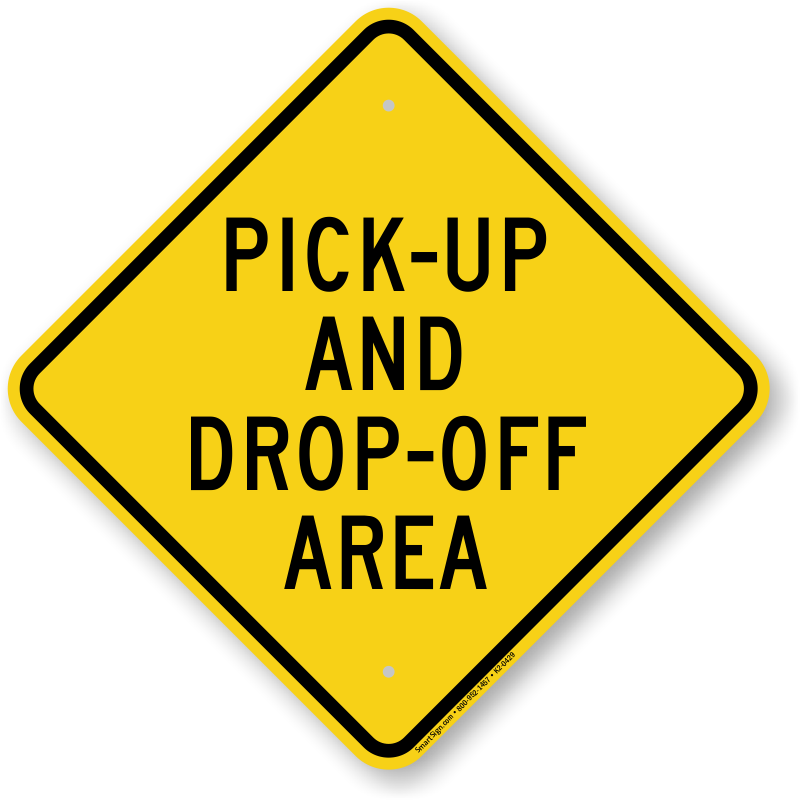 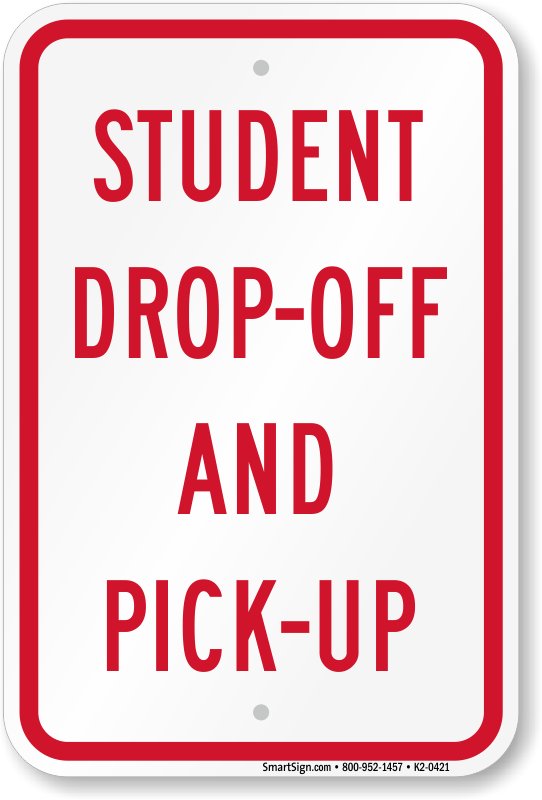 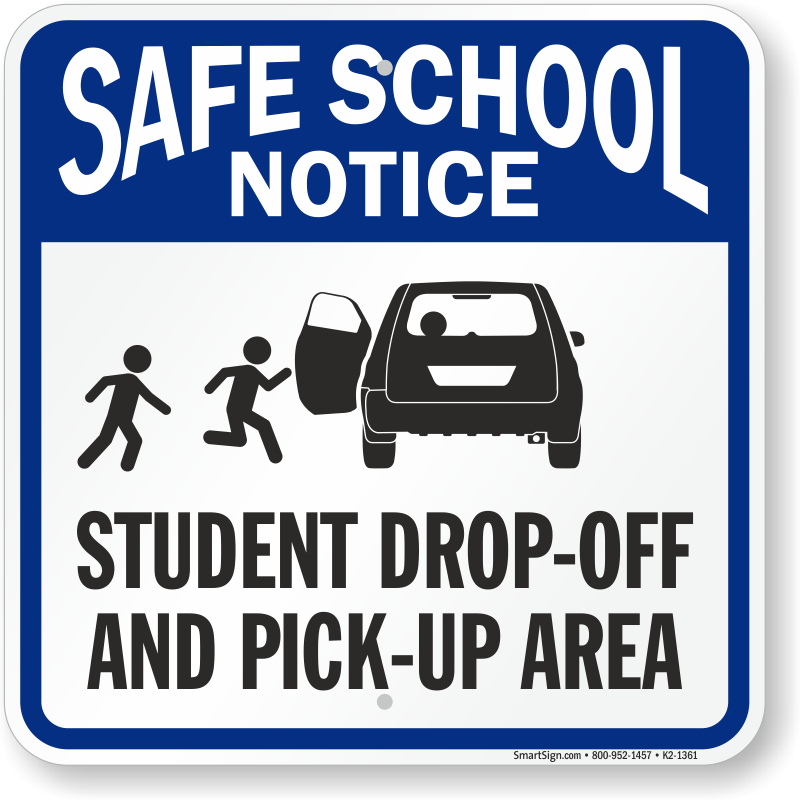 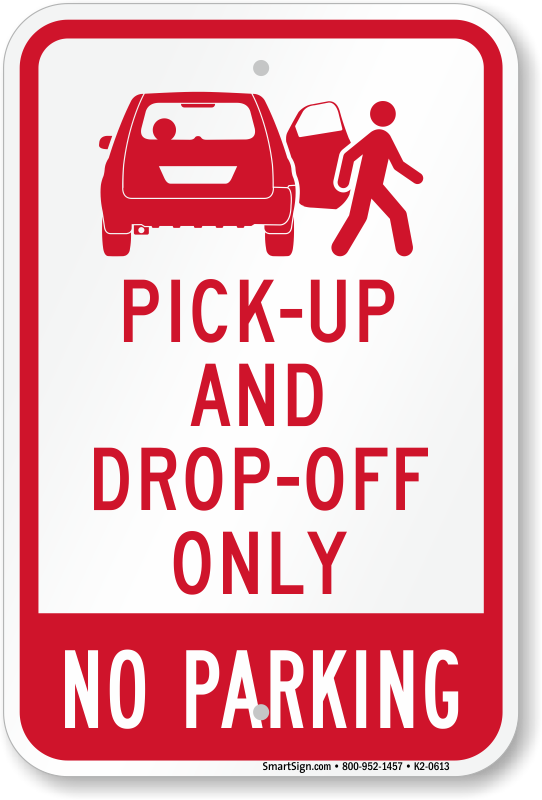 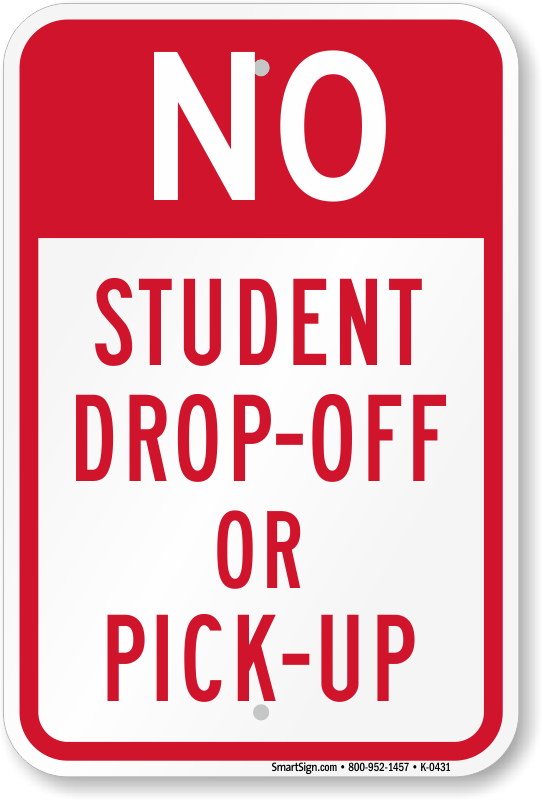 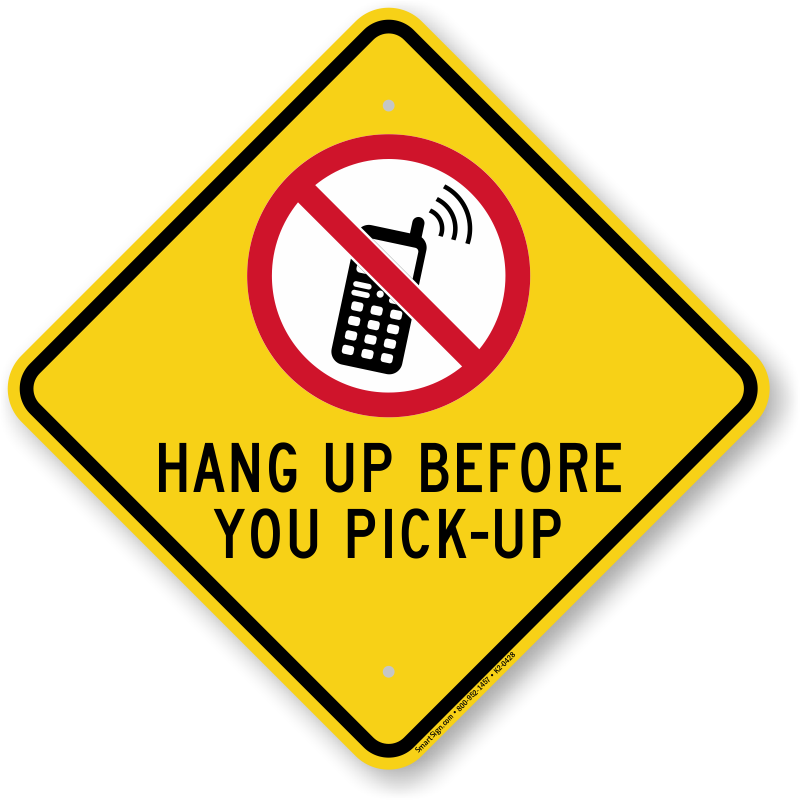 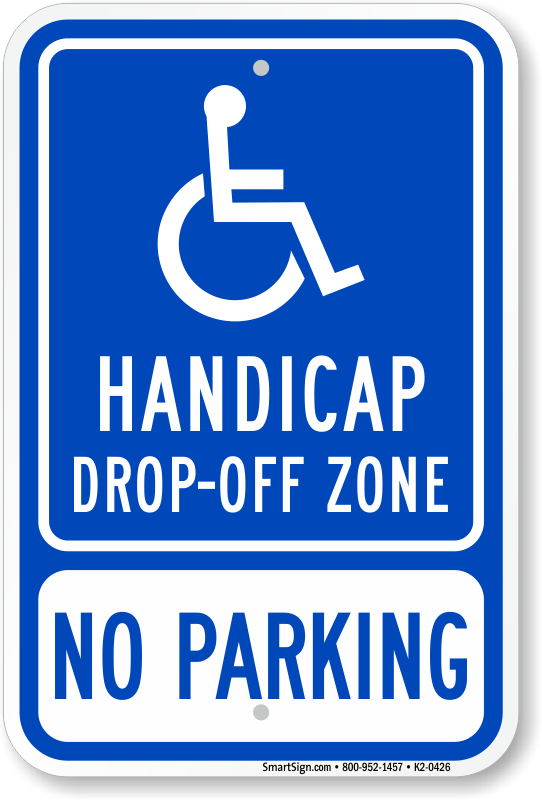 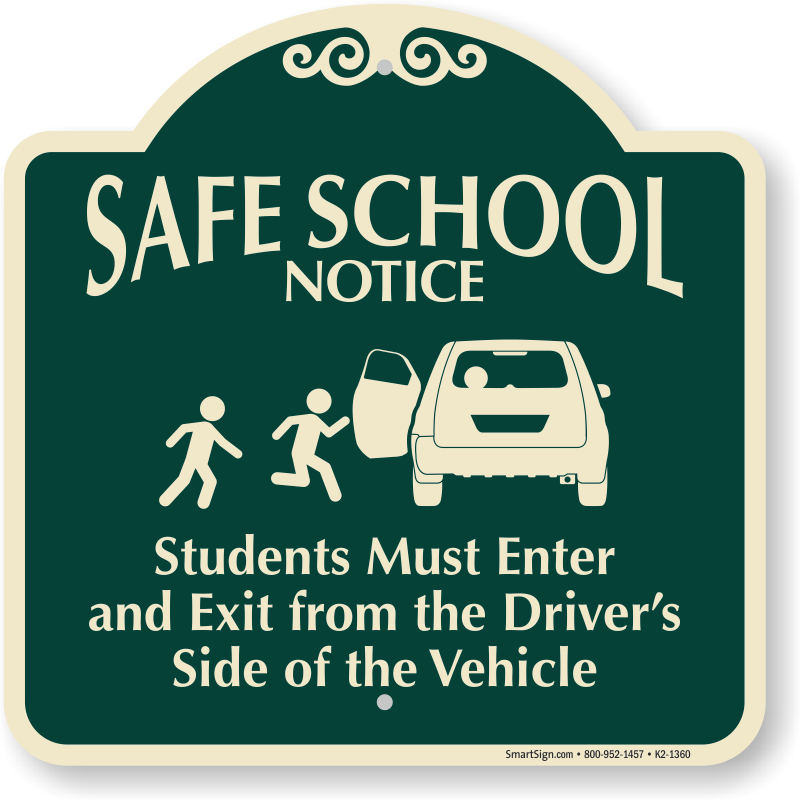 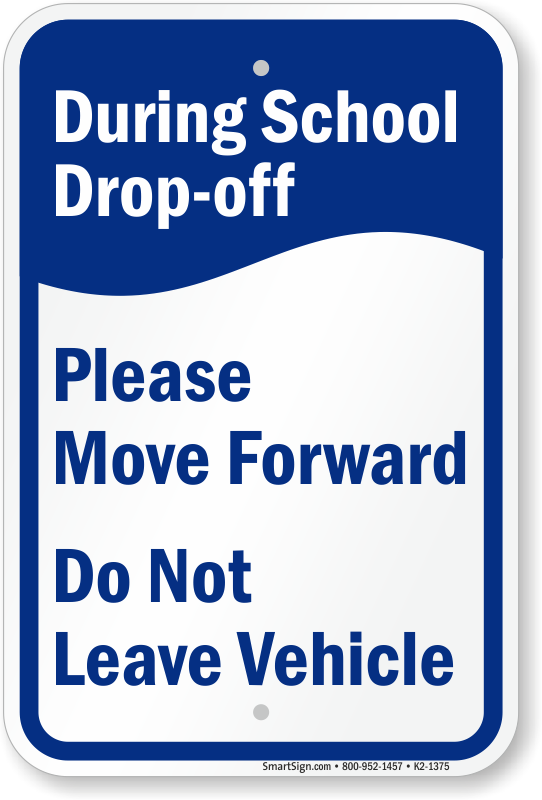 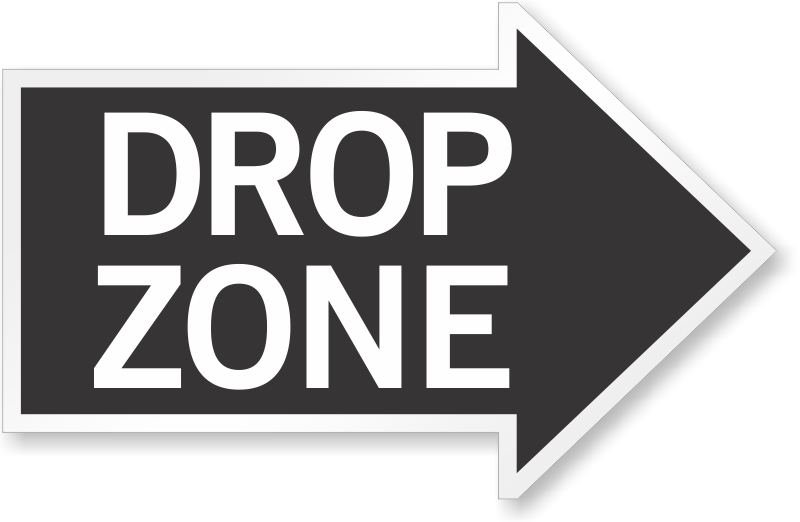 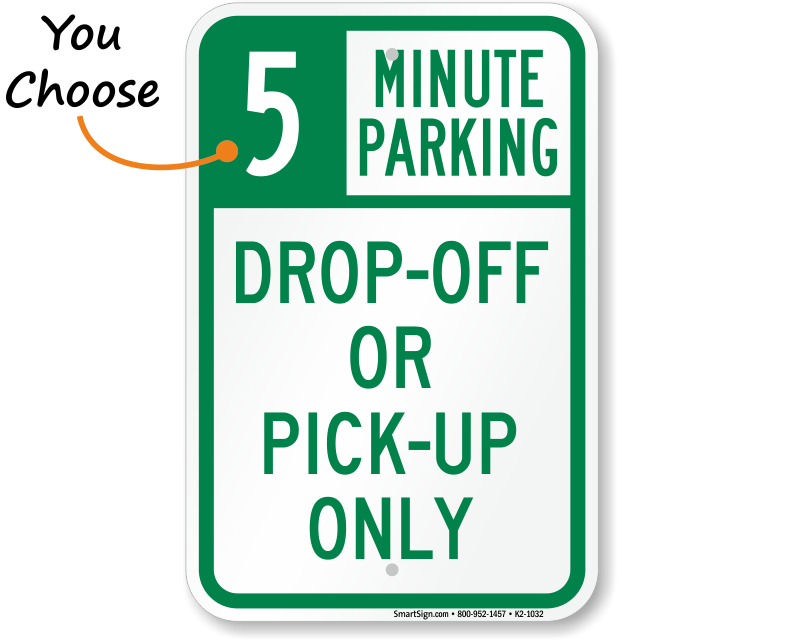 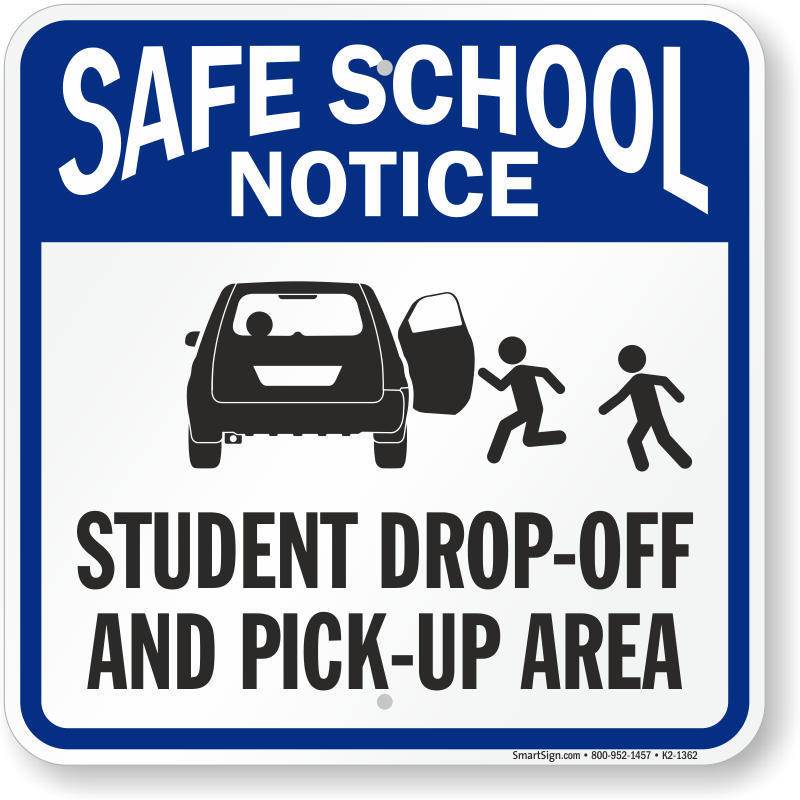 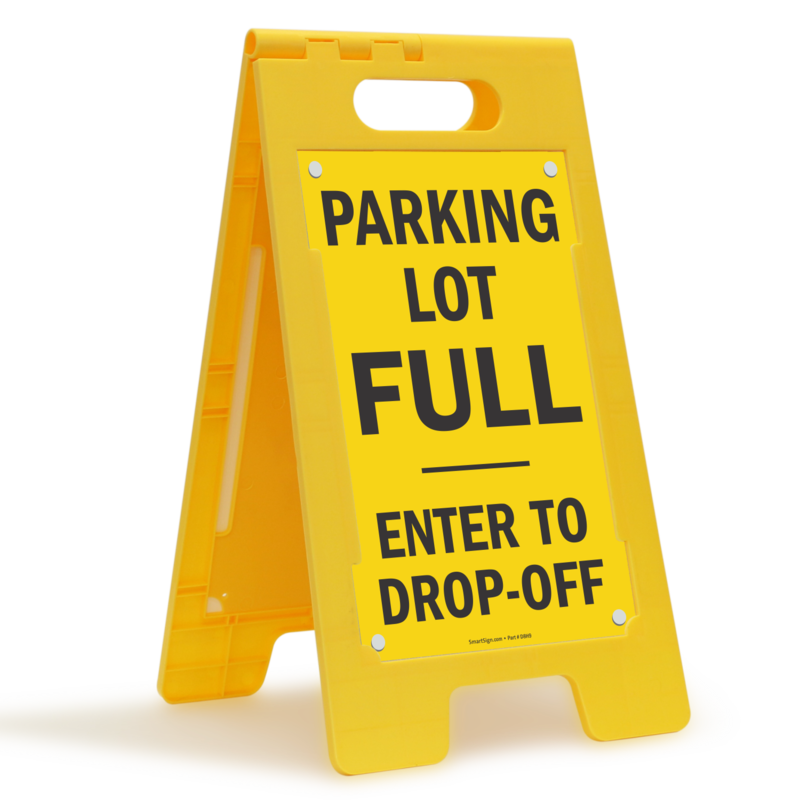 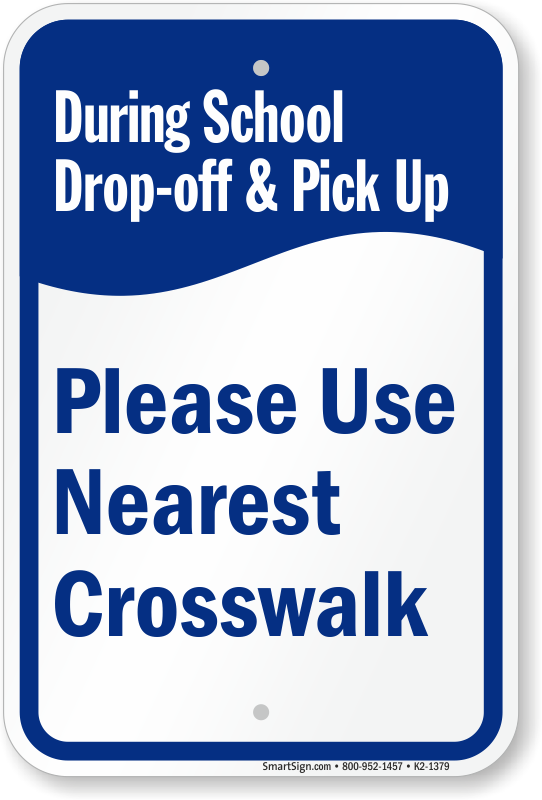 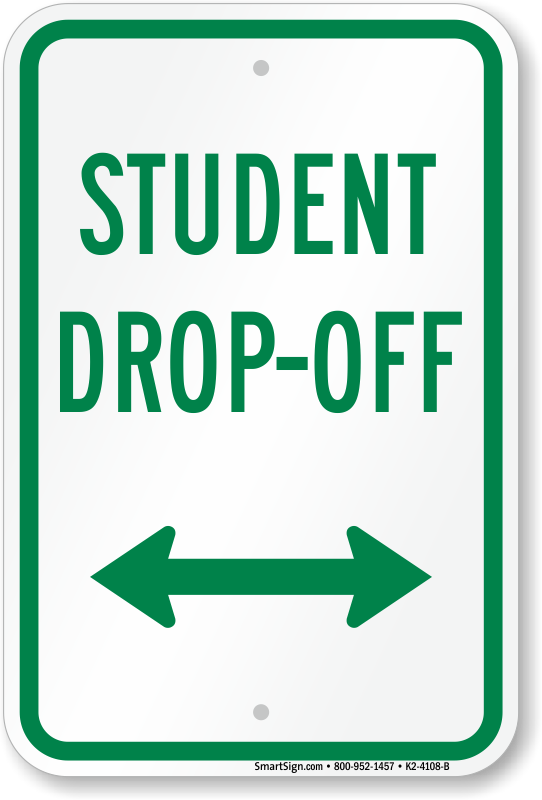 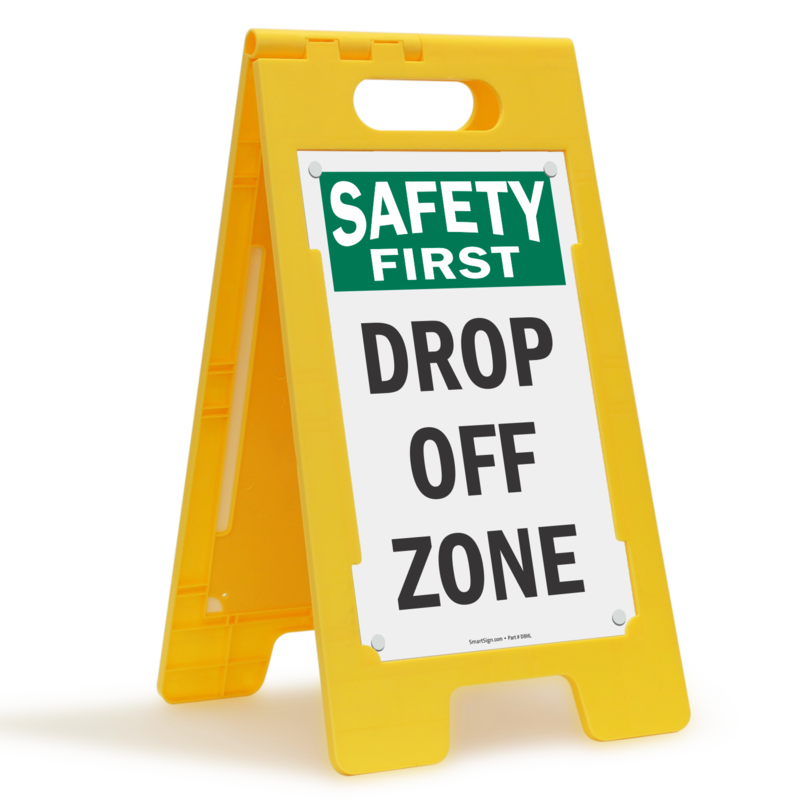 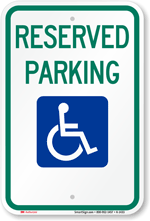 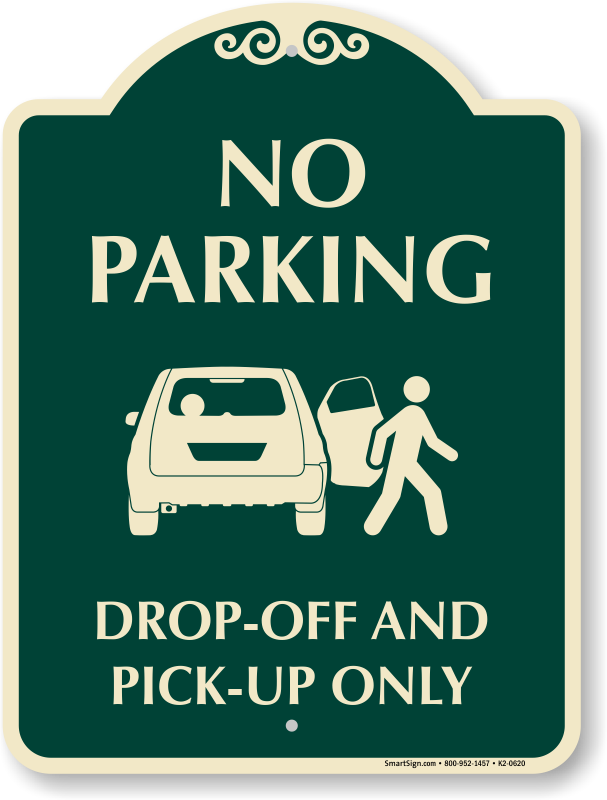 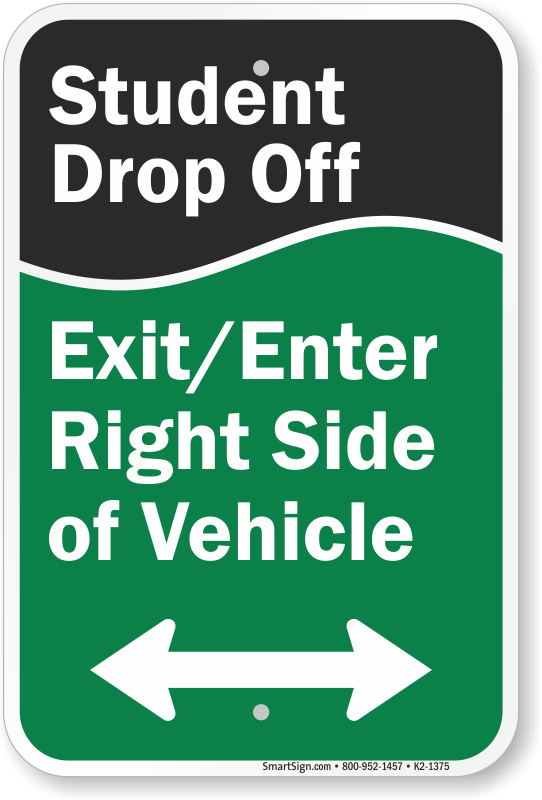 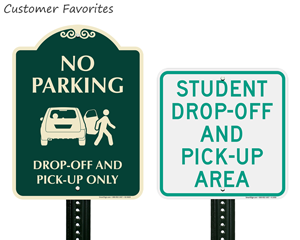 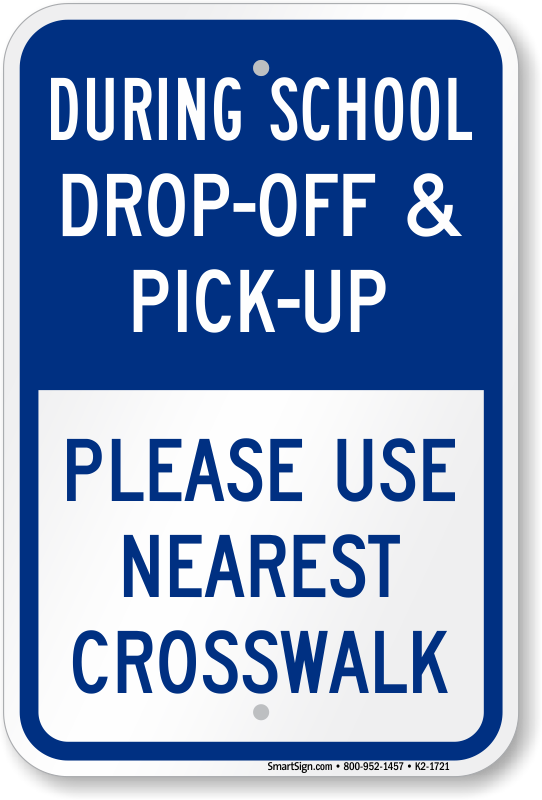 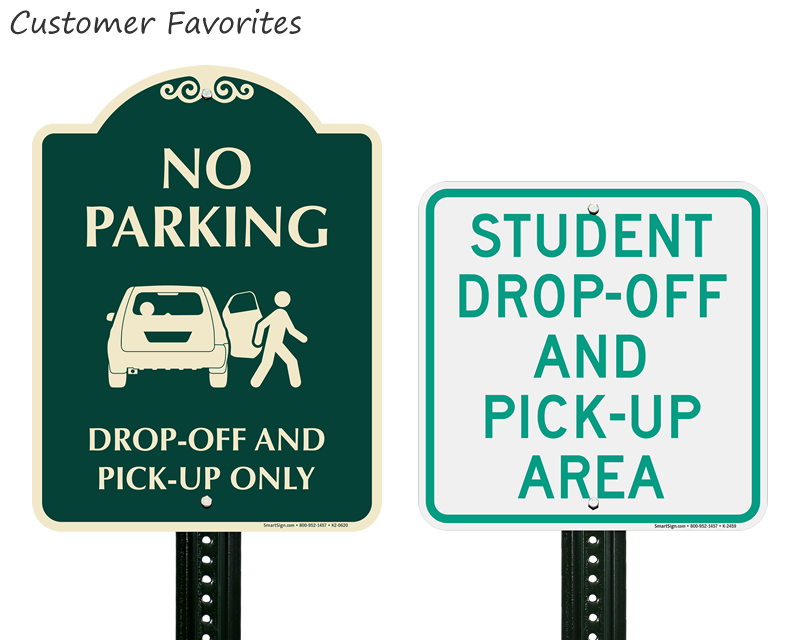 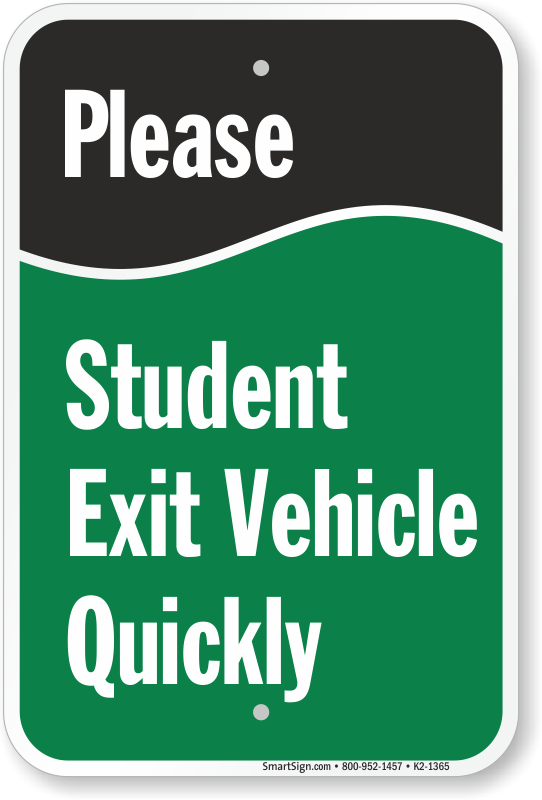 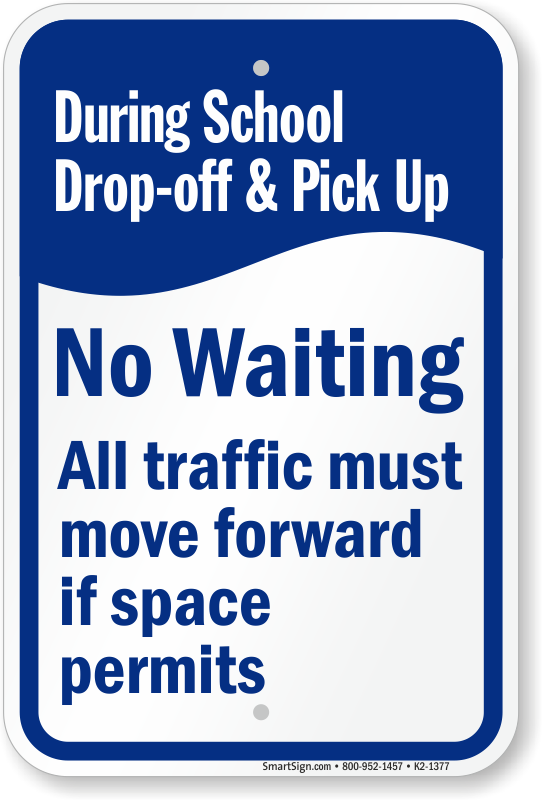 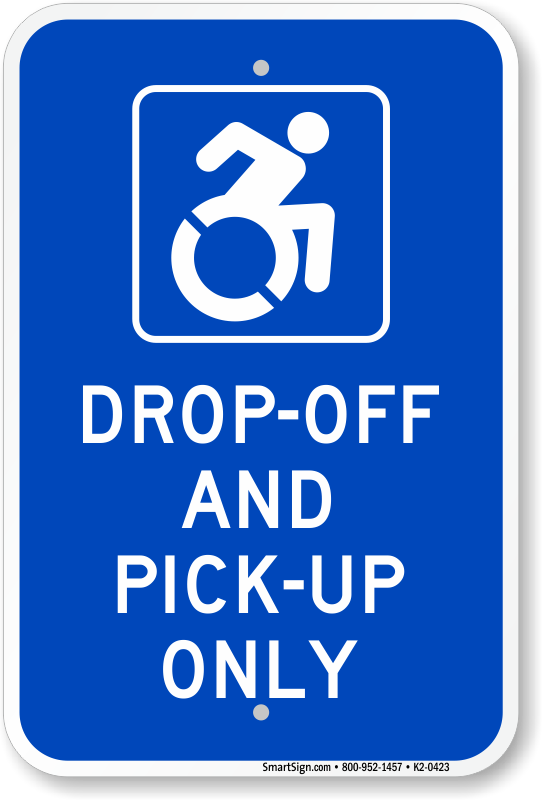 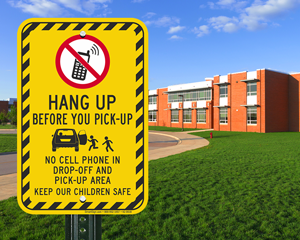 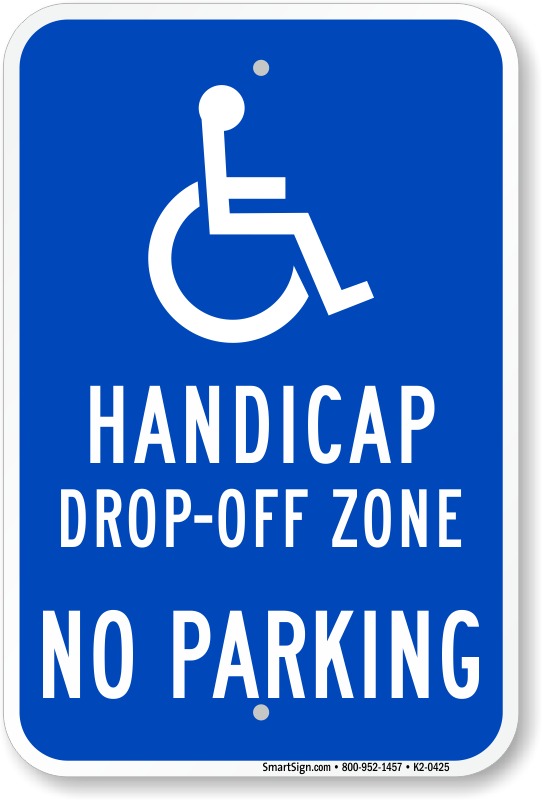 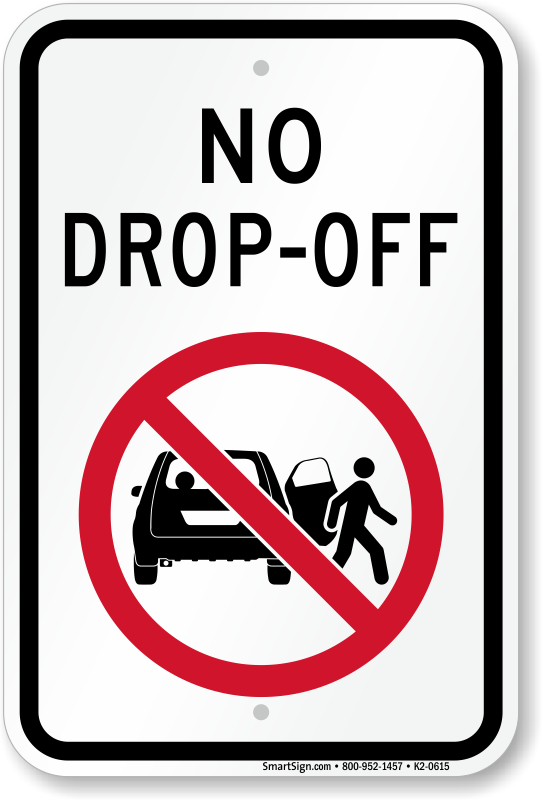 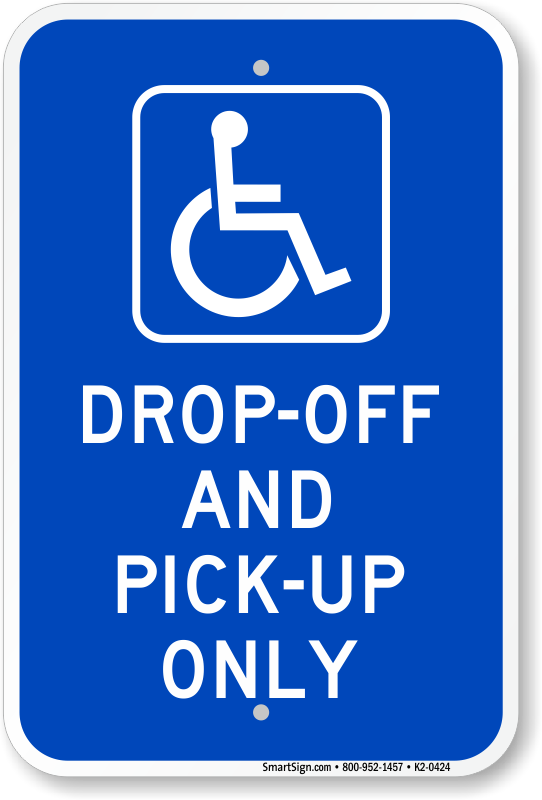 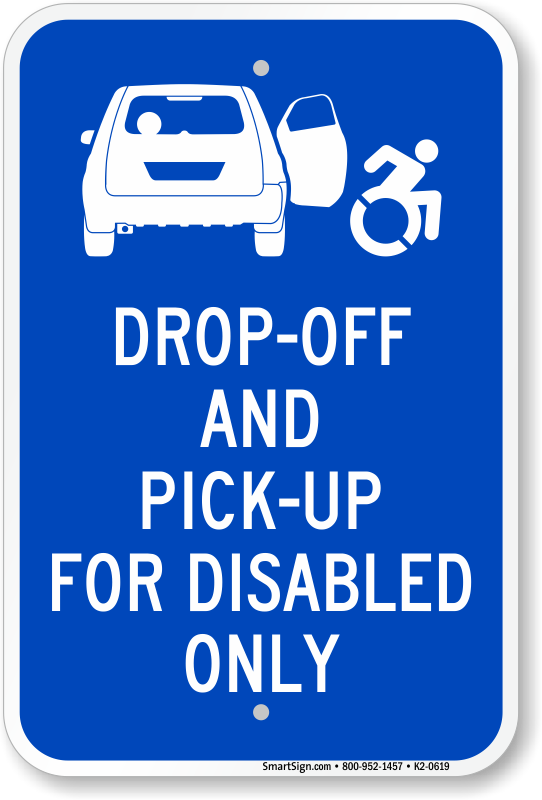 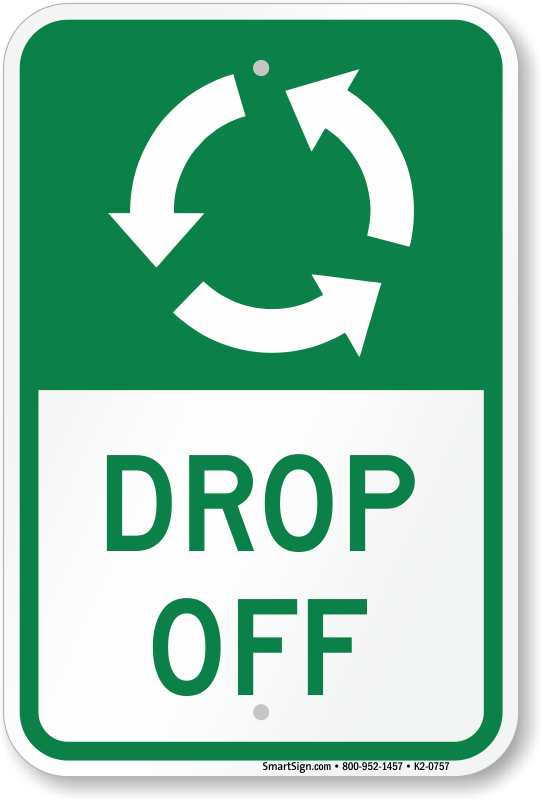 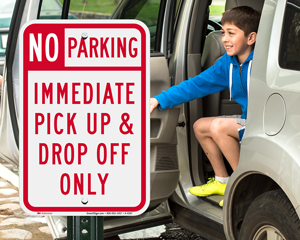 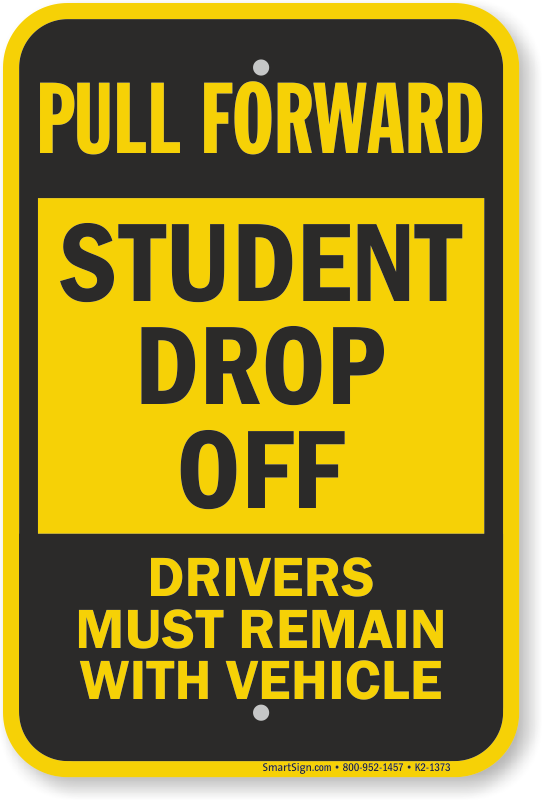 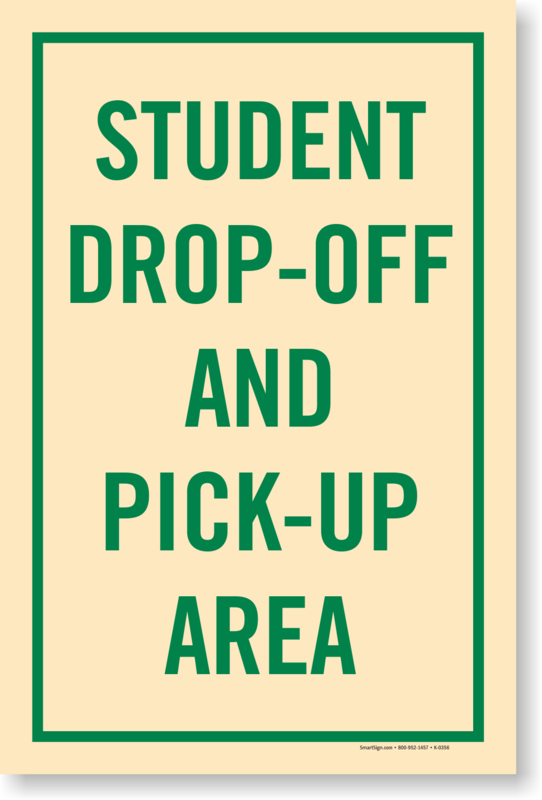 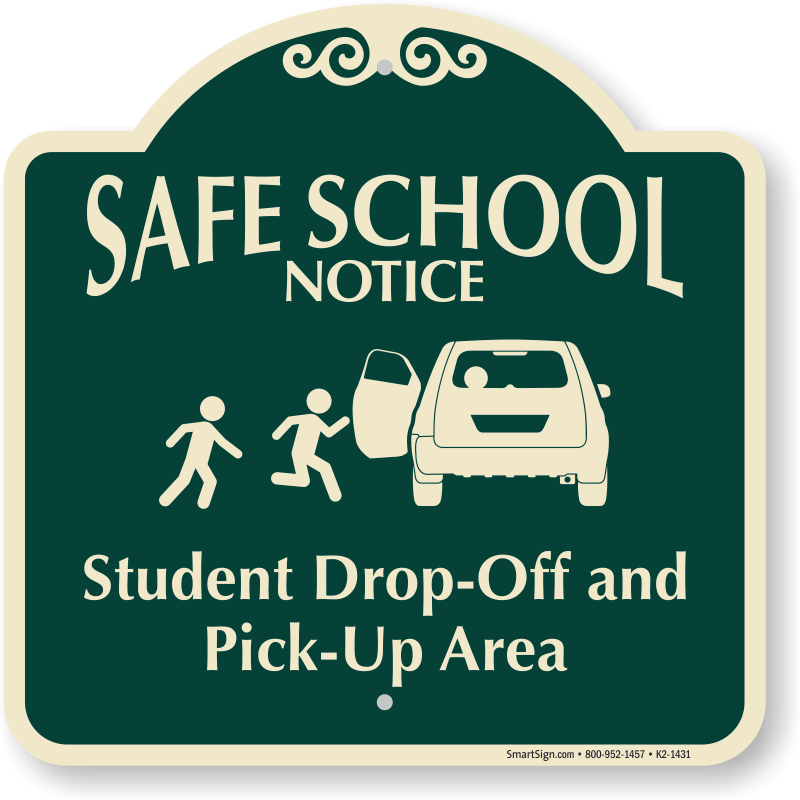 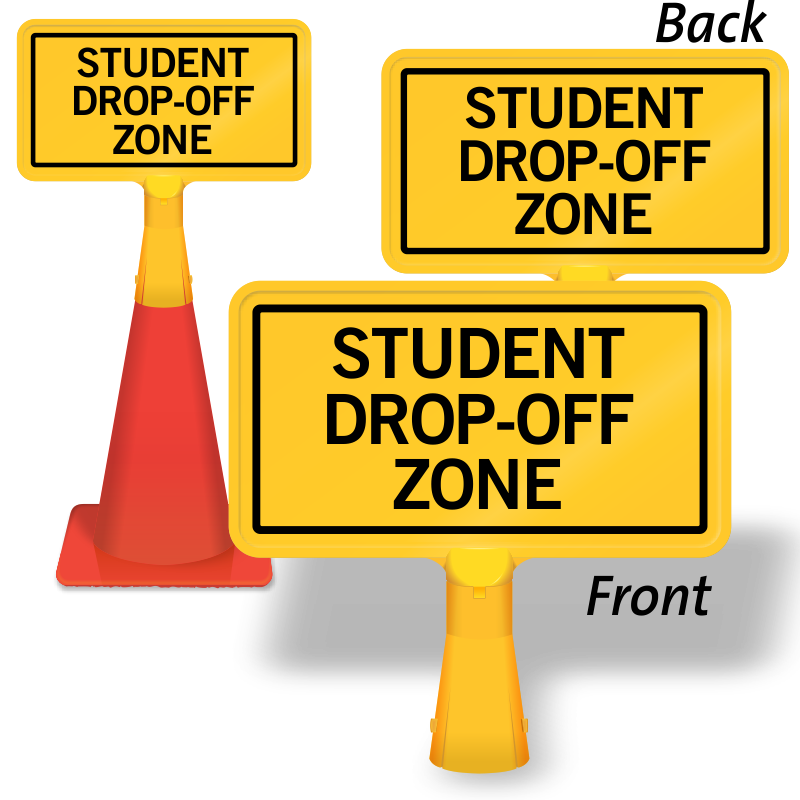 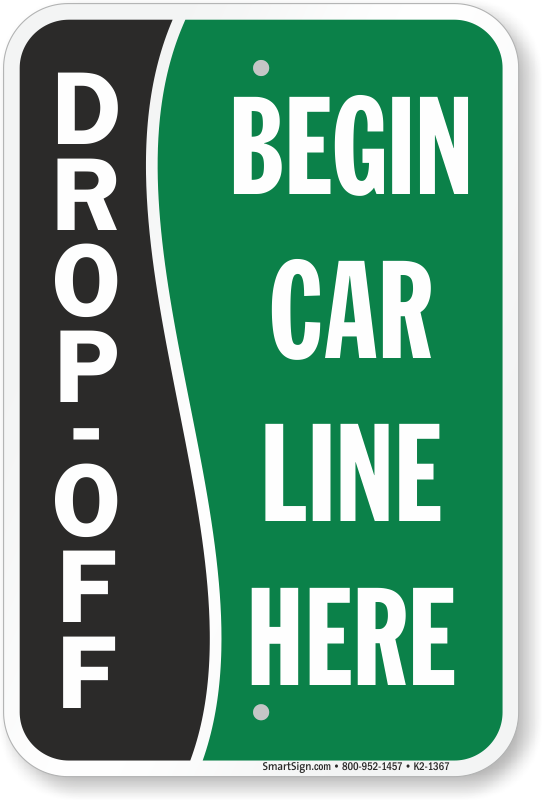 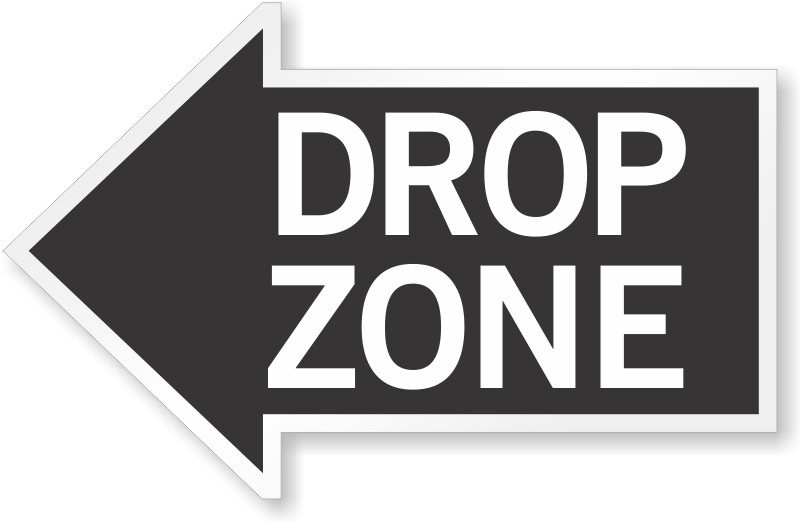 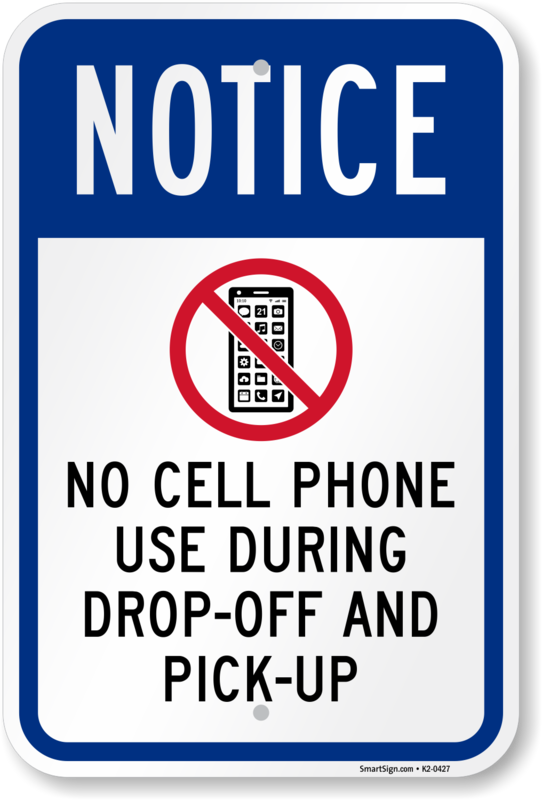 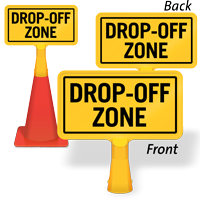 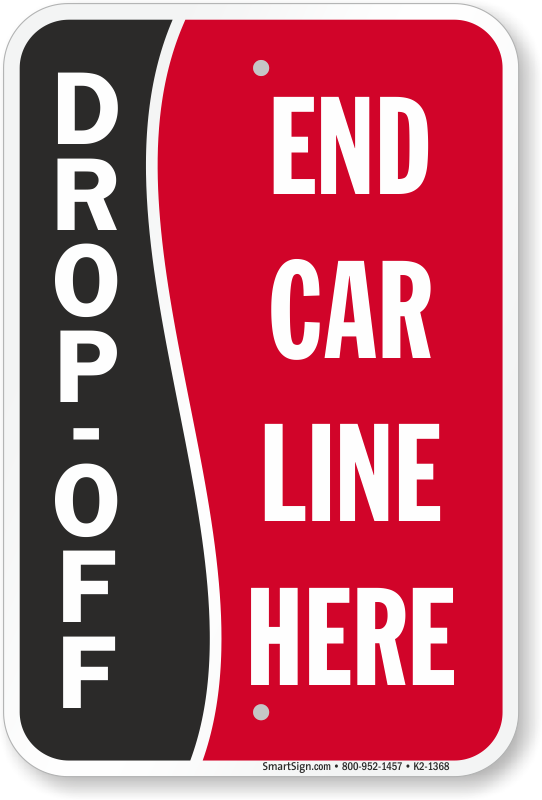 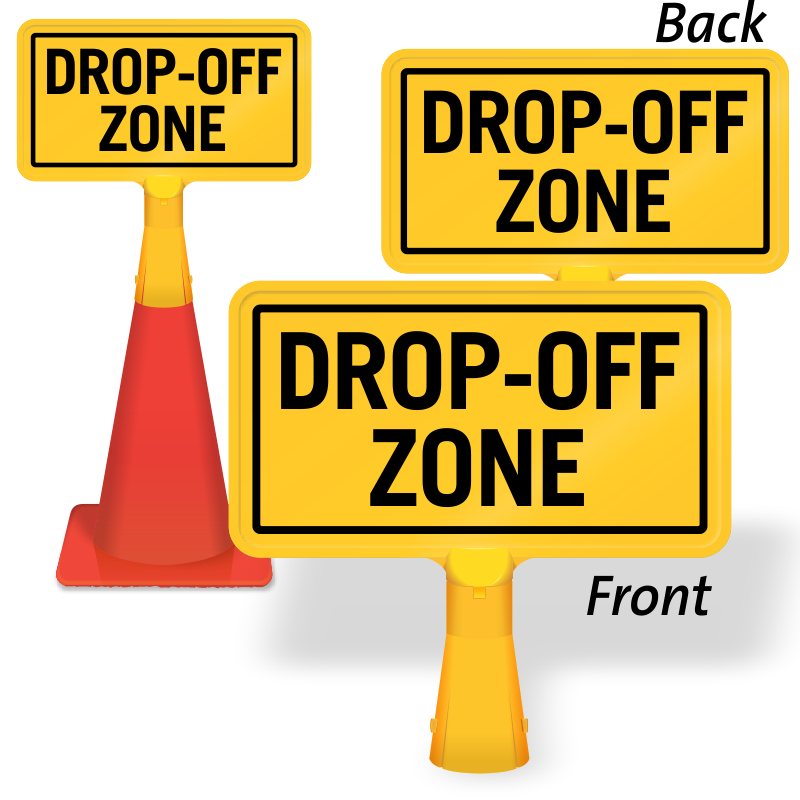 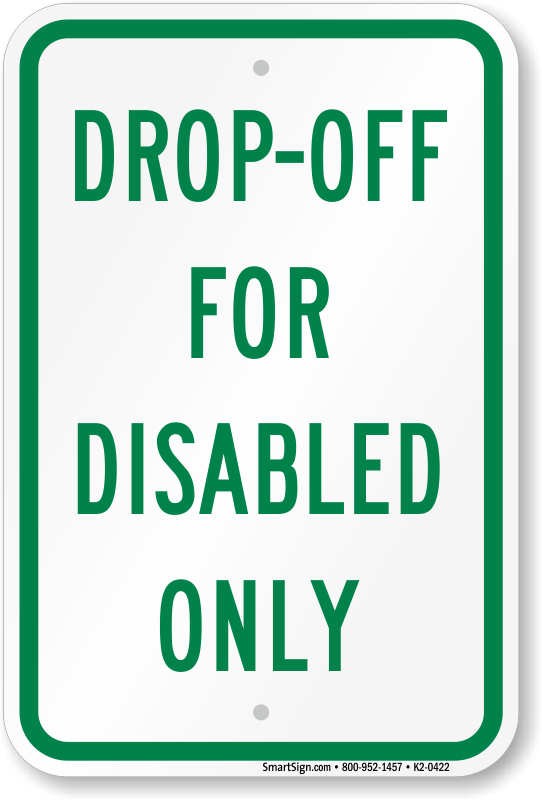 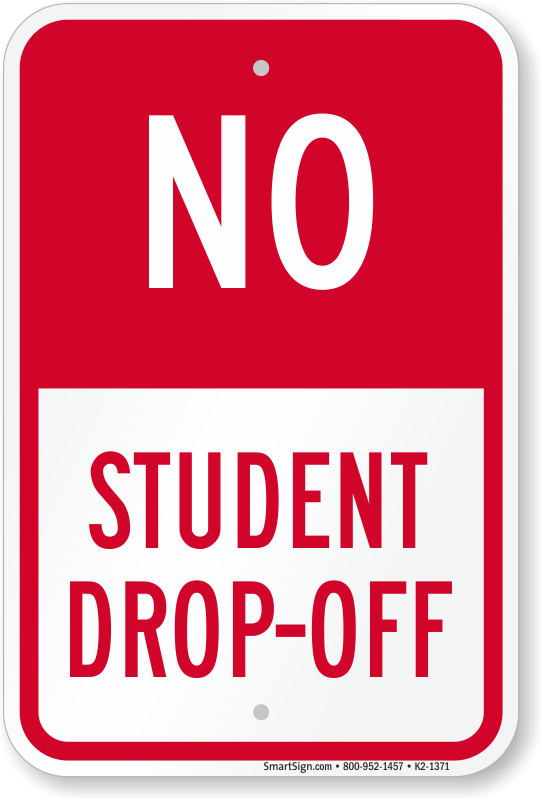 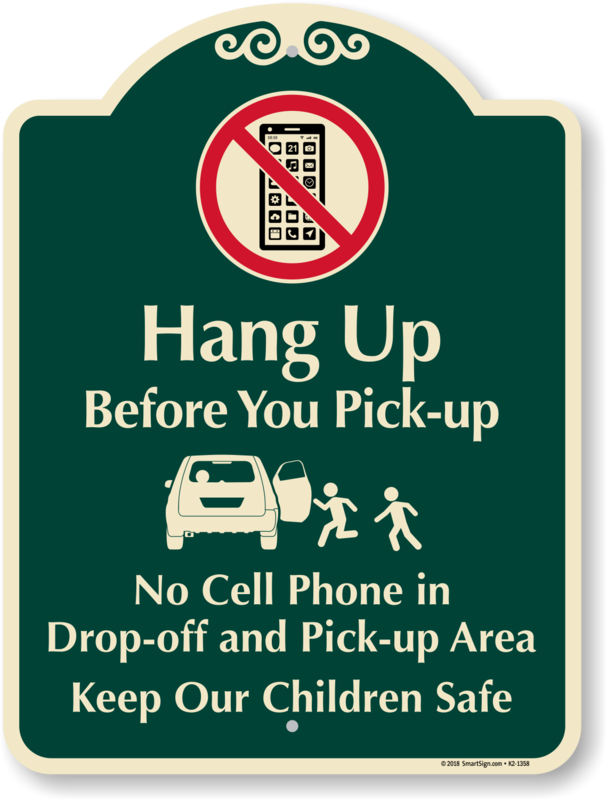 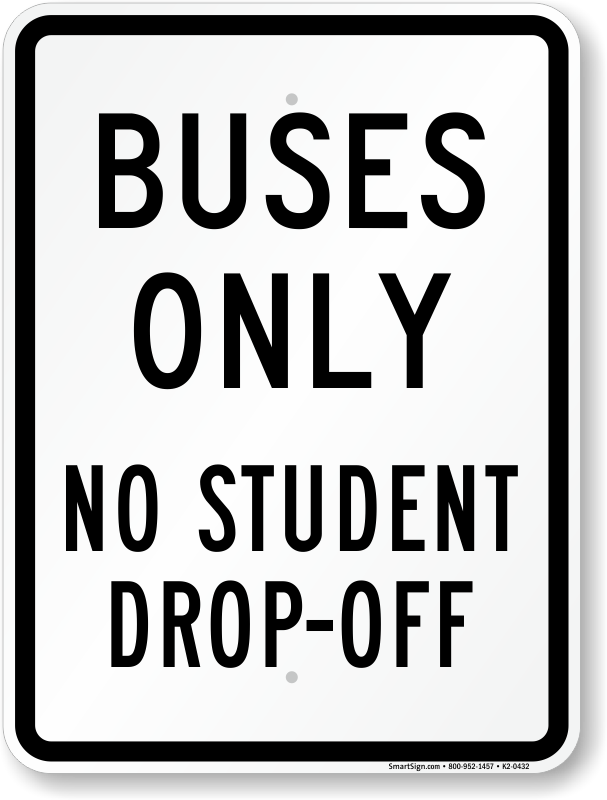 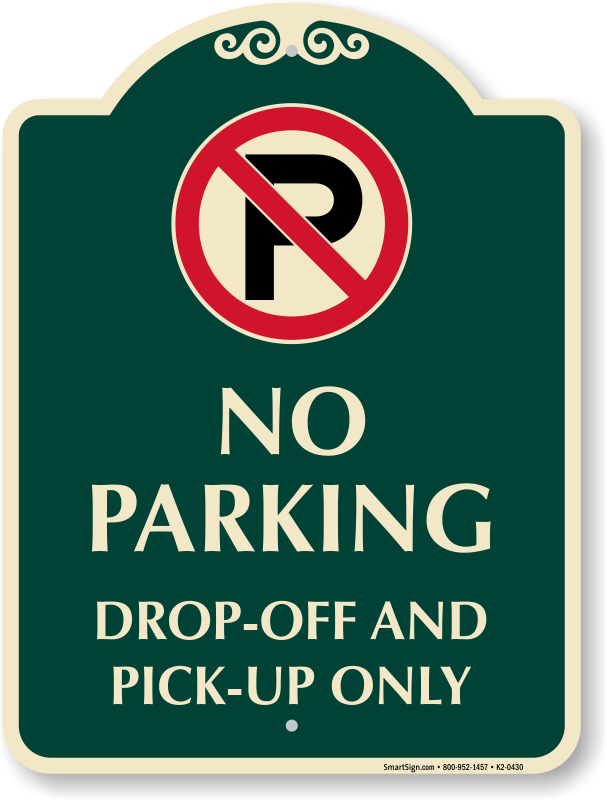 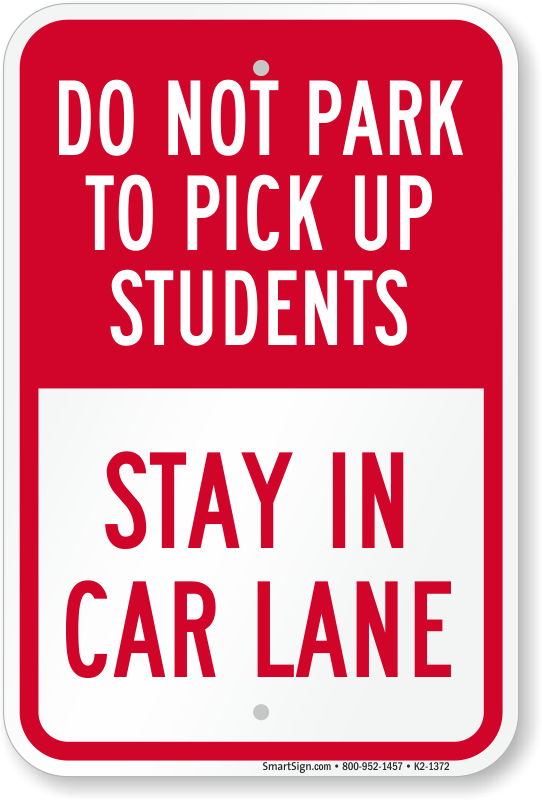 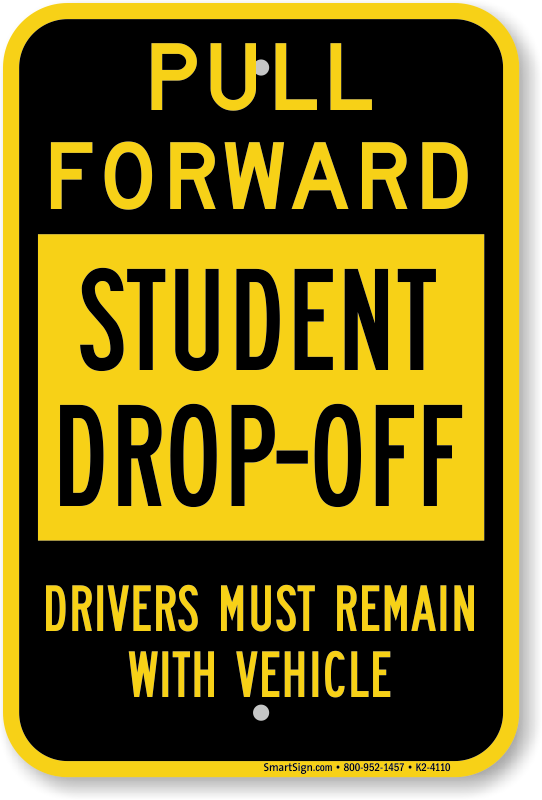 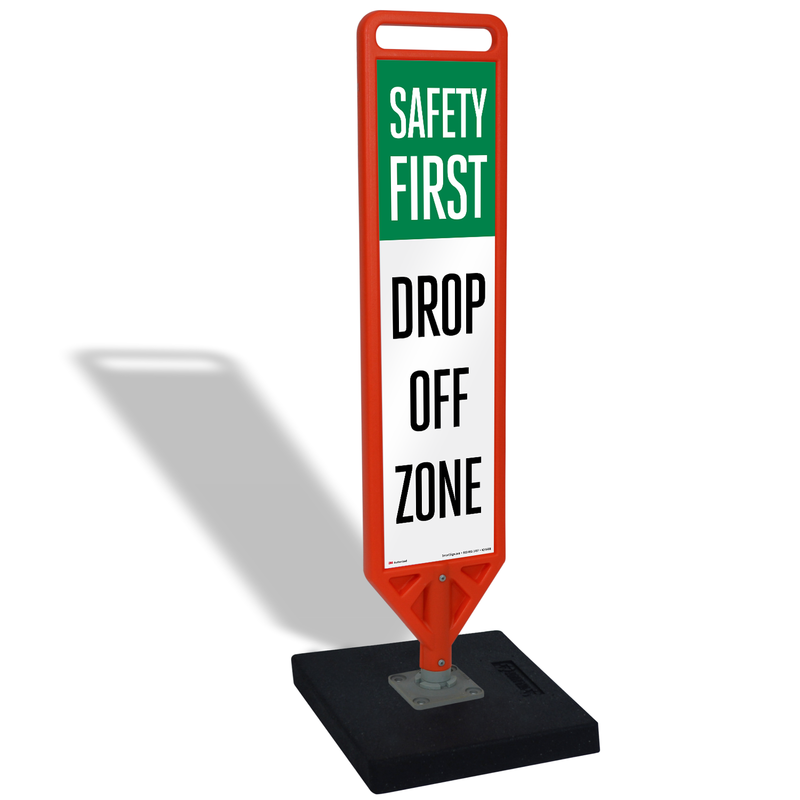 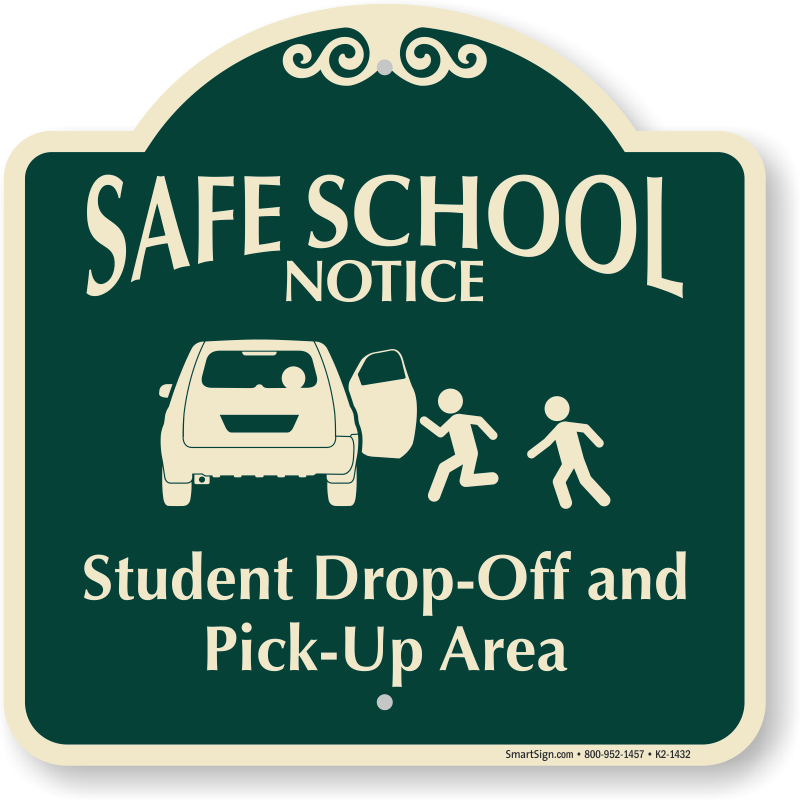 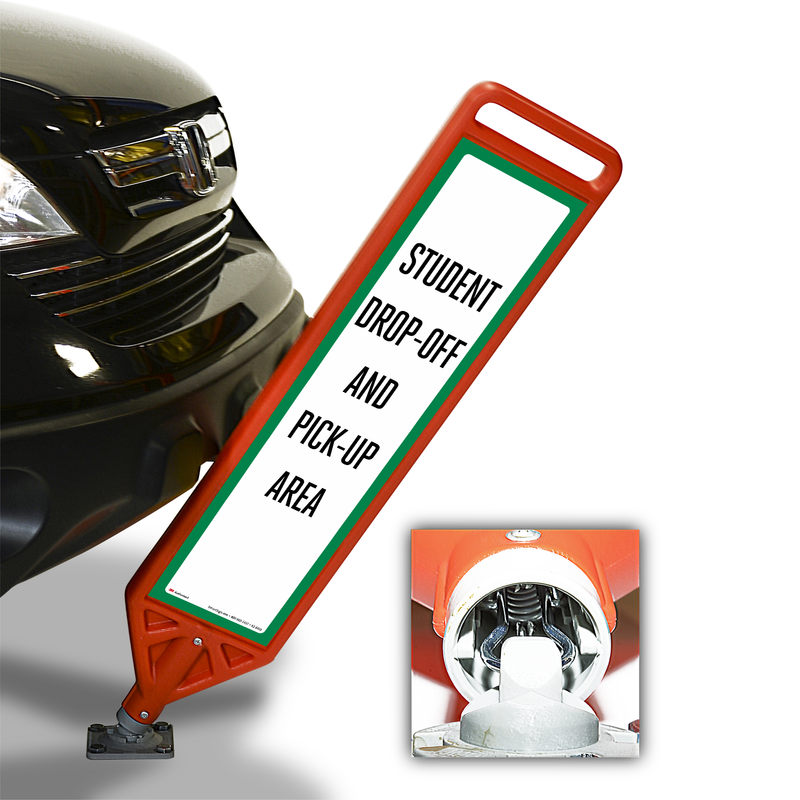 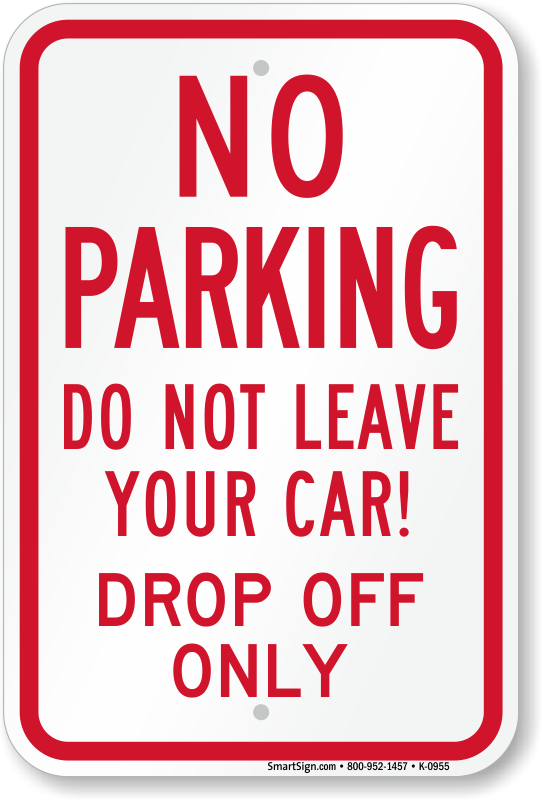 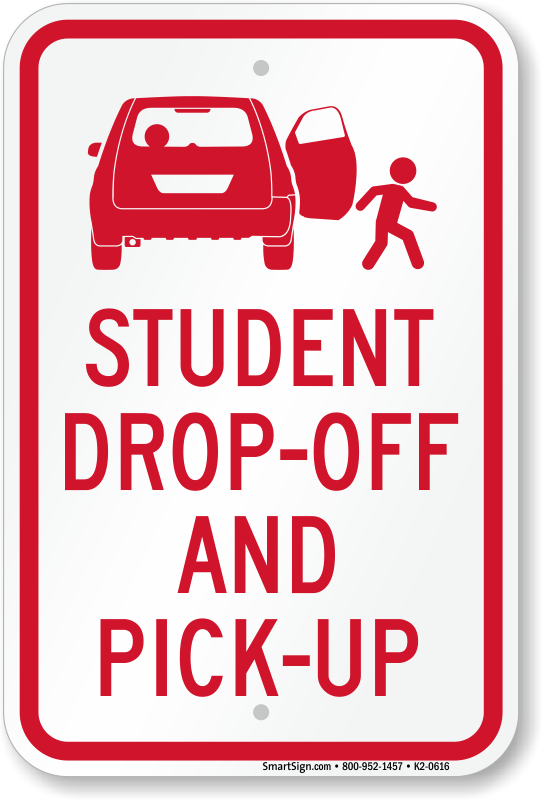 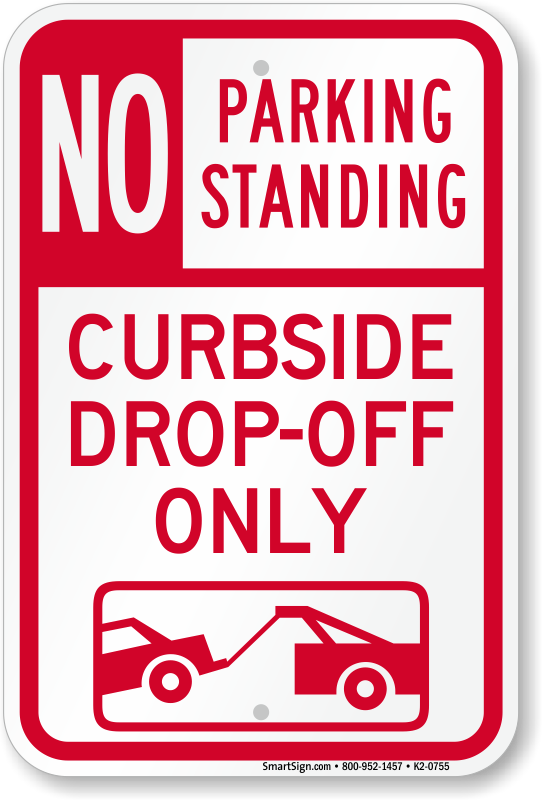 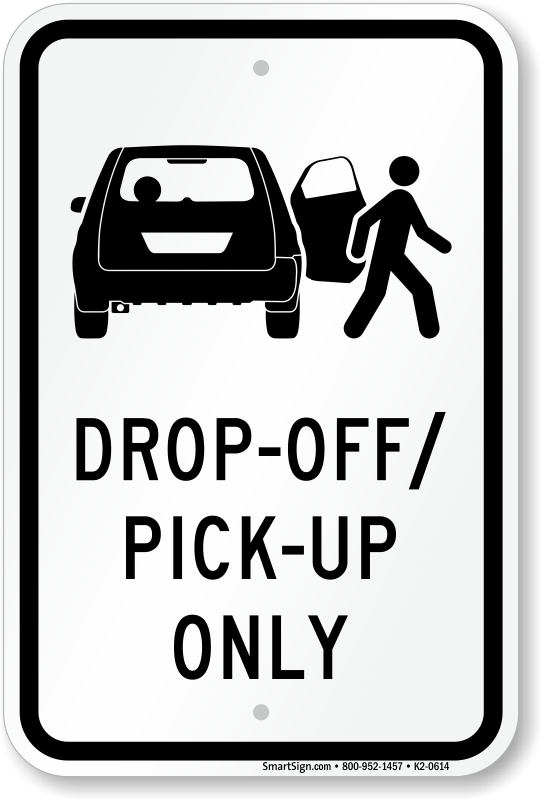 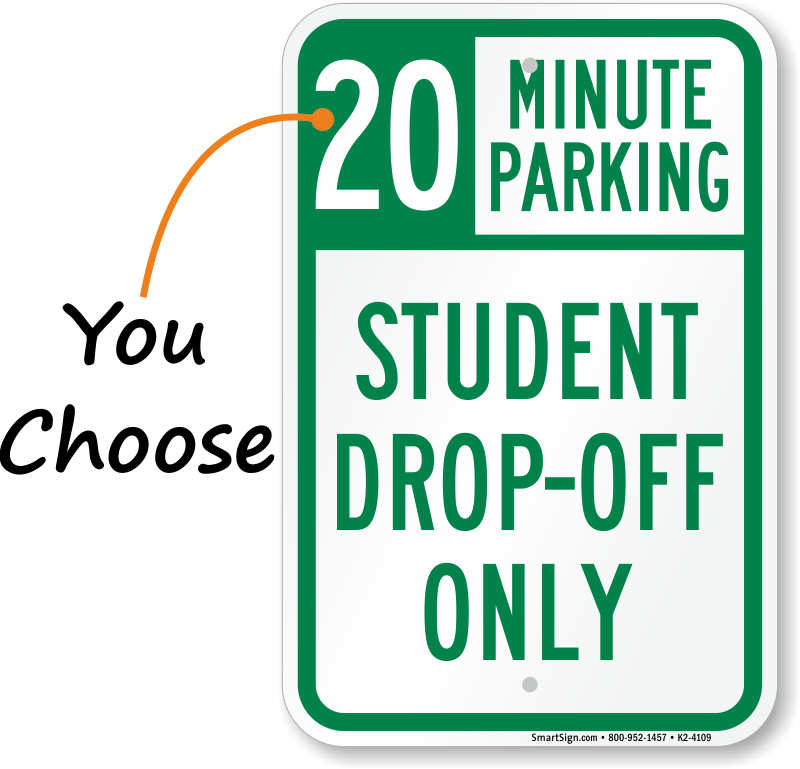 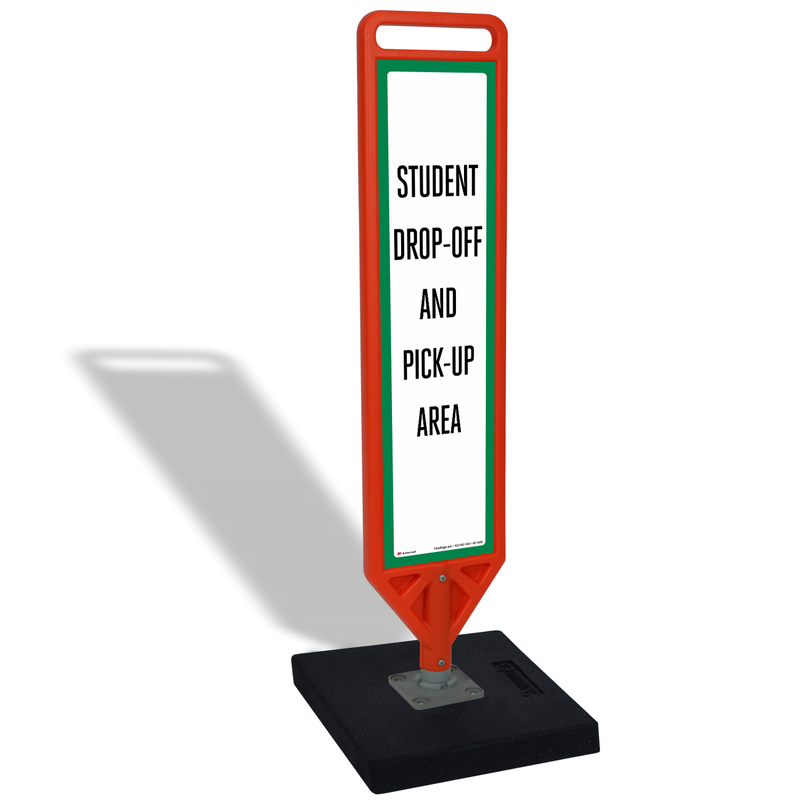 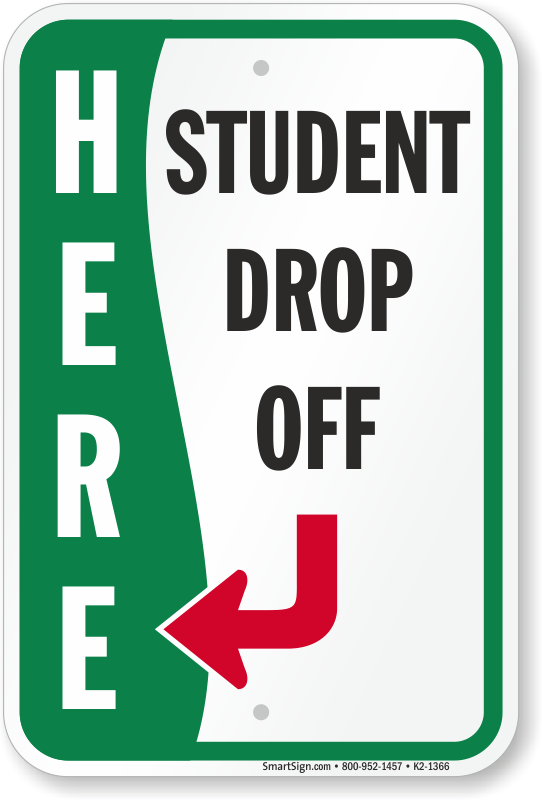 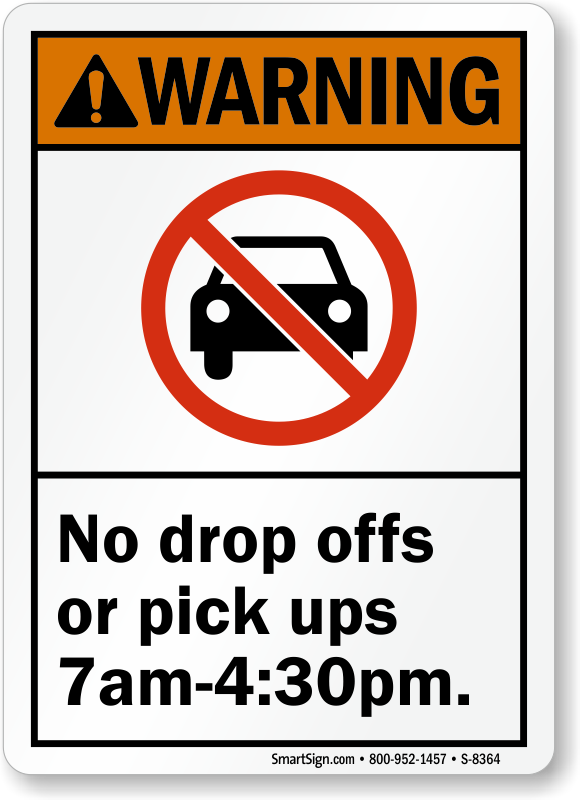 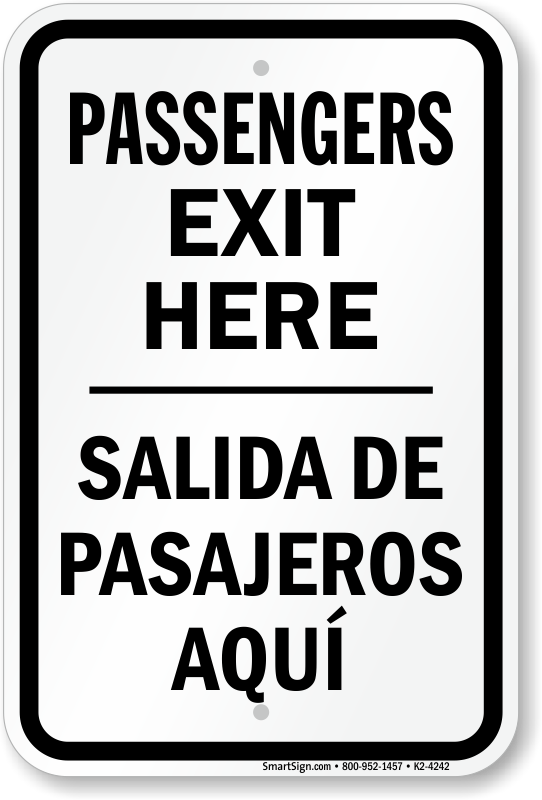 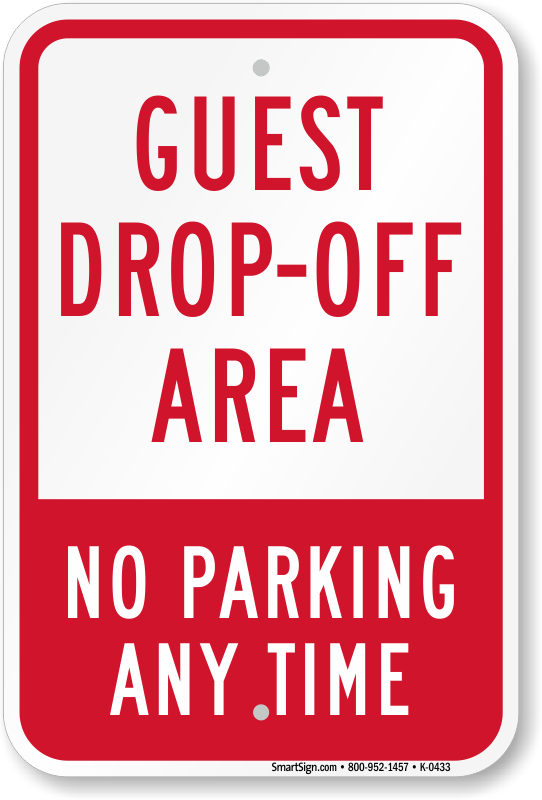 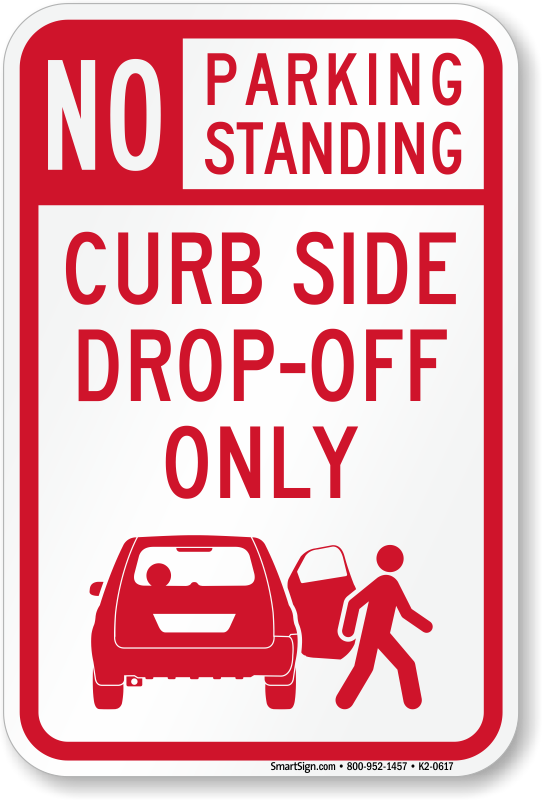 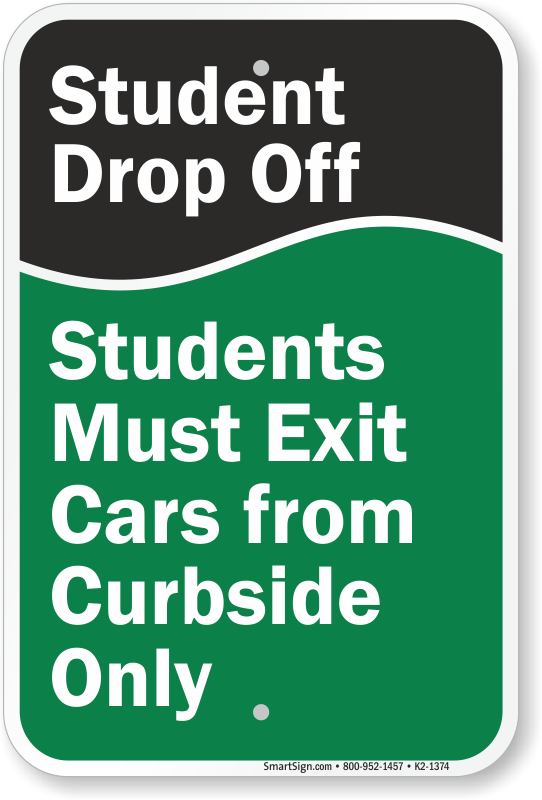 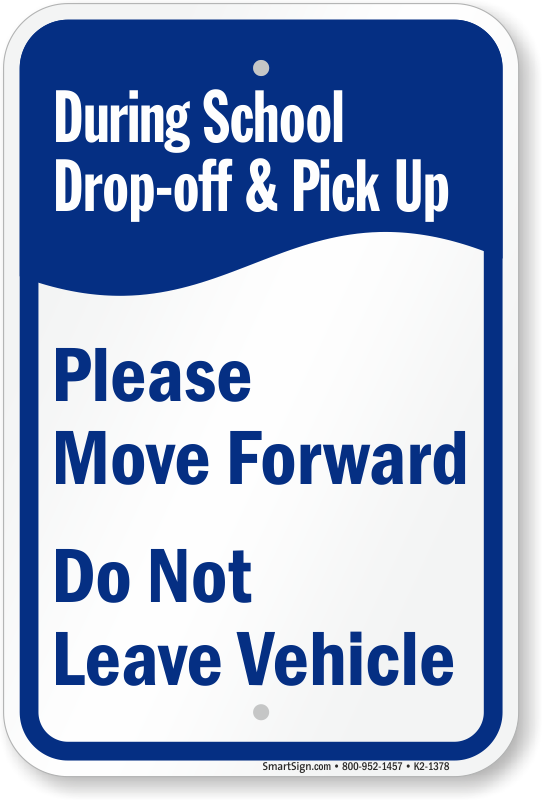 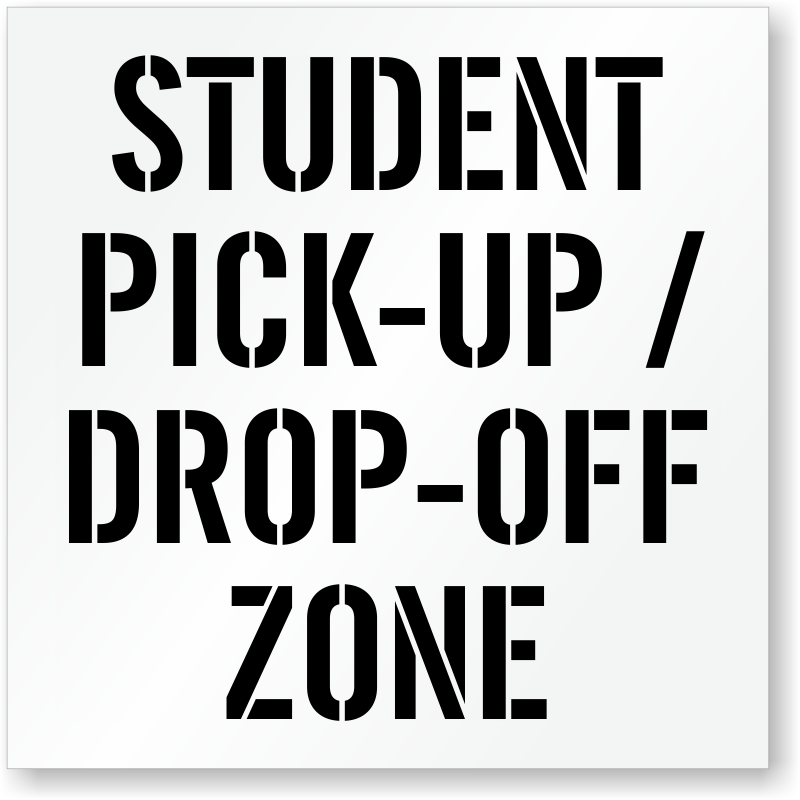 Use a bold drop off area sign to reserve space for student drop off and pick up. 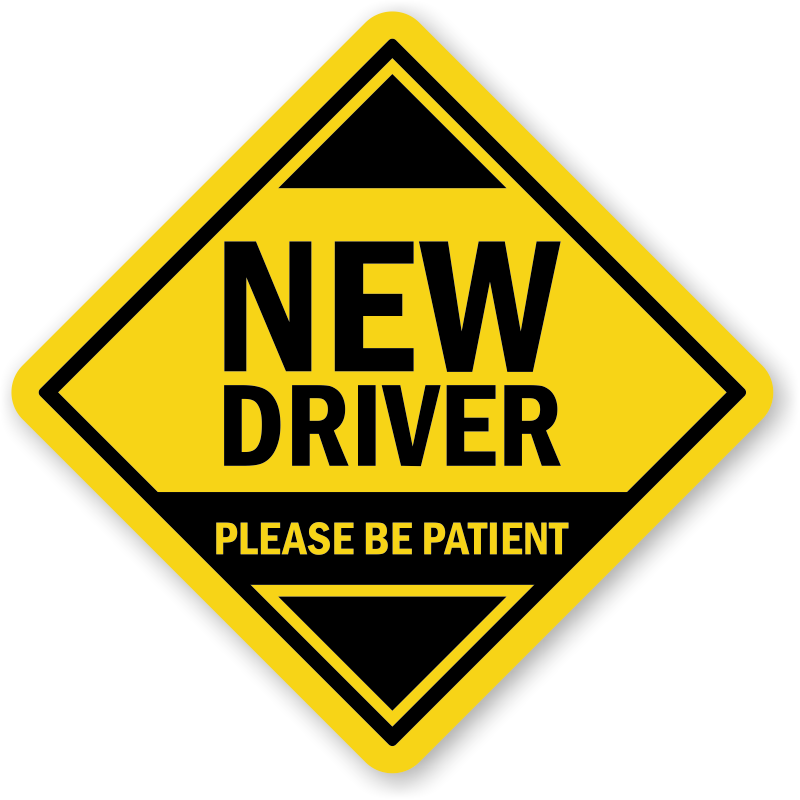 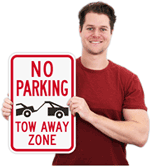 Keep traffic running smoothly around your lot. 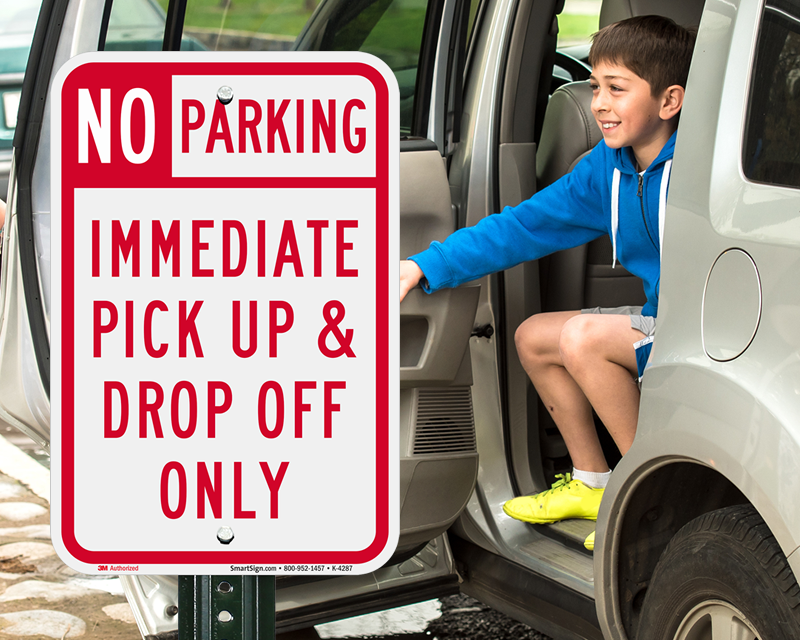 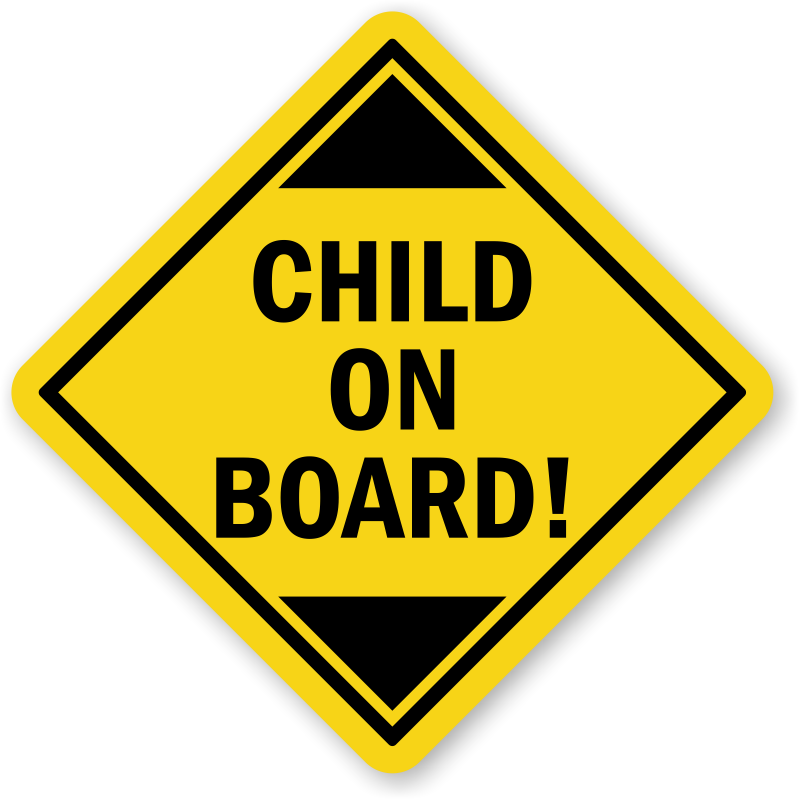 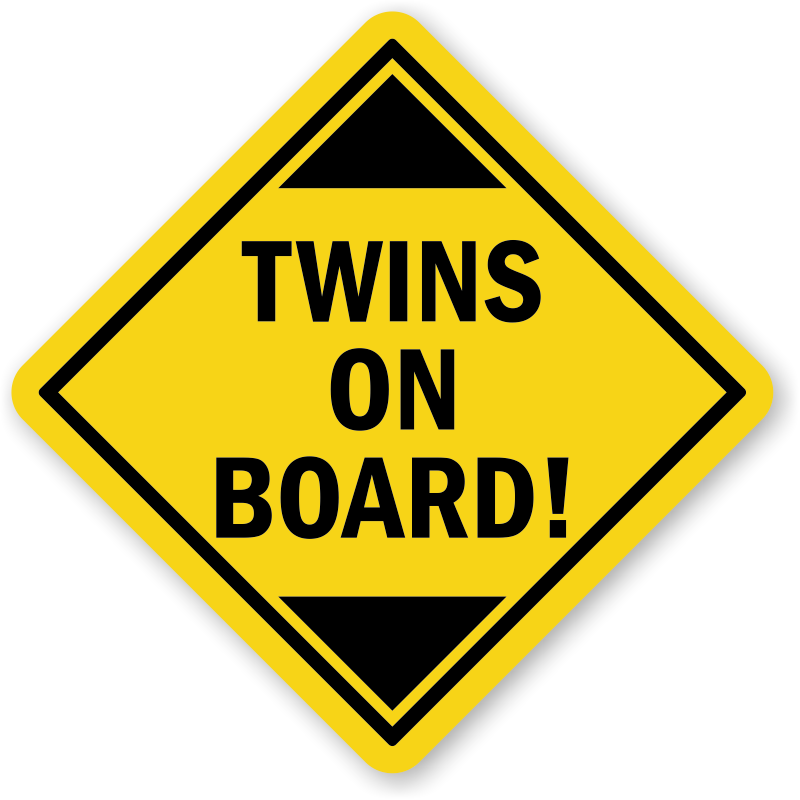 Let parents and drivers know exactly where to go. 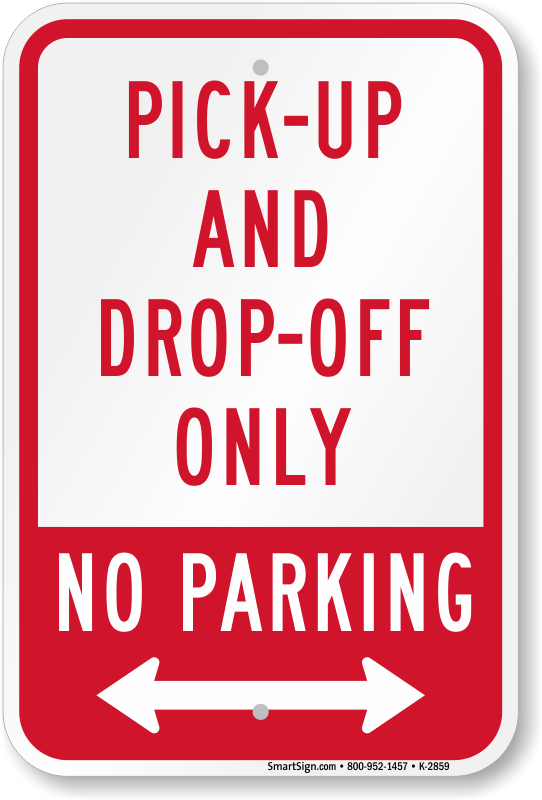 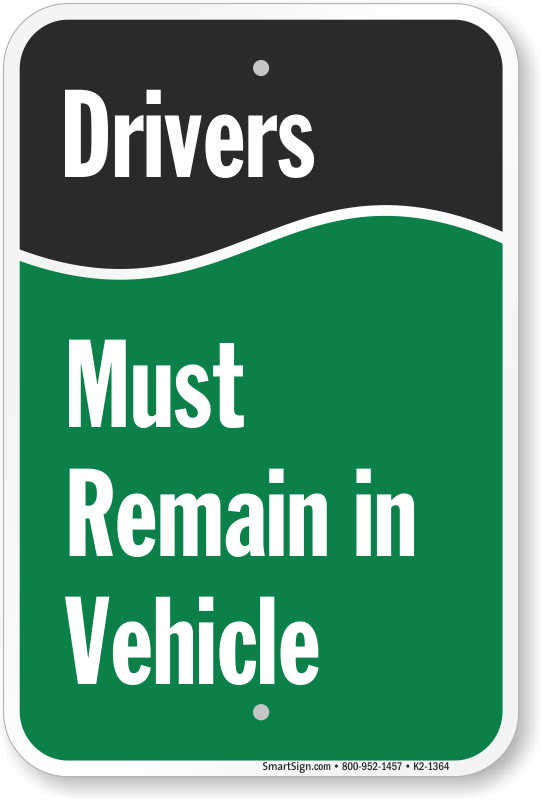 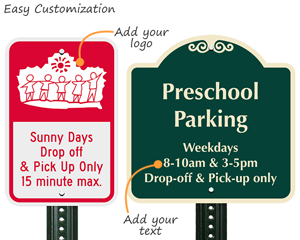 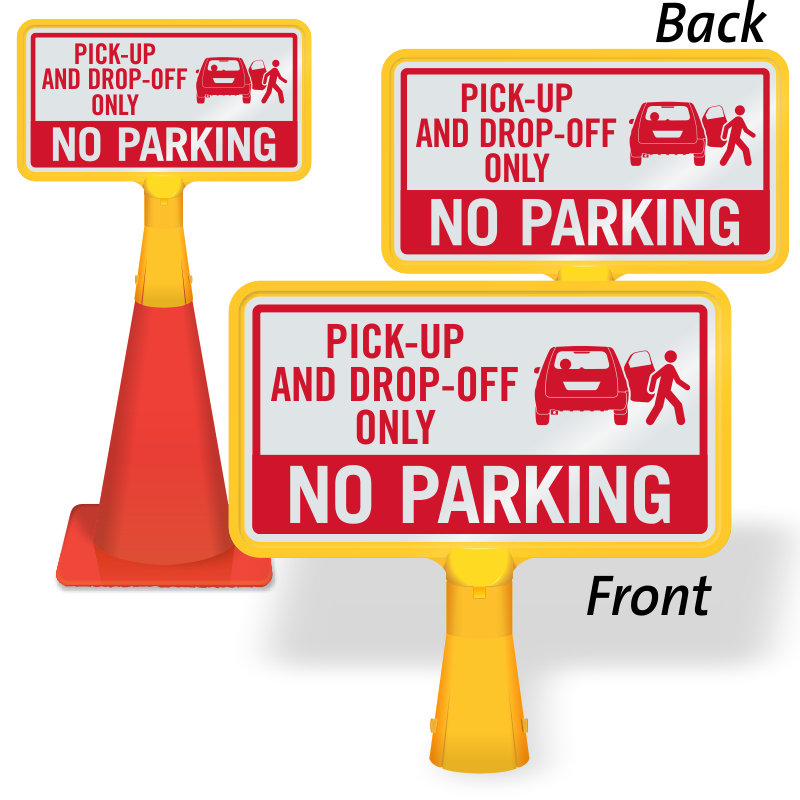 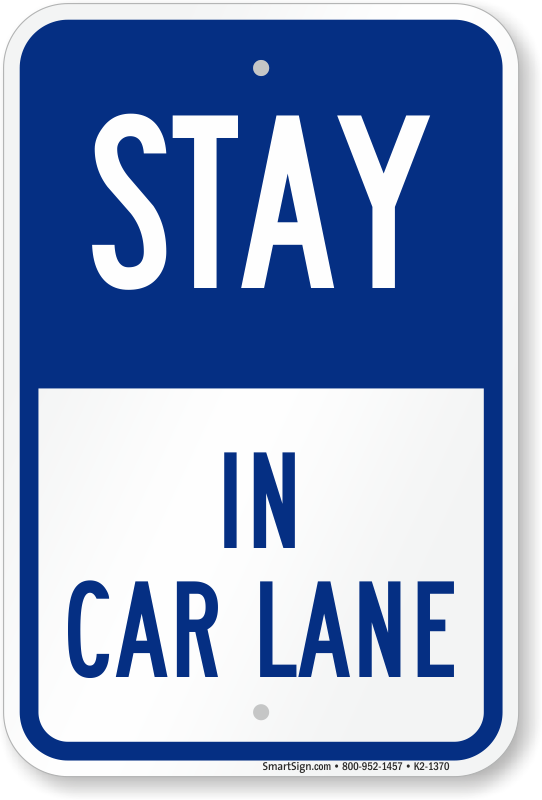 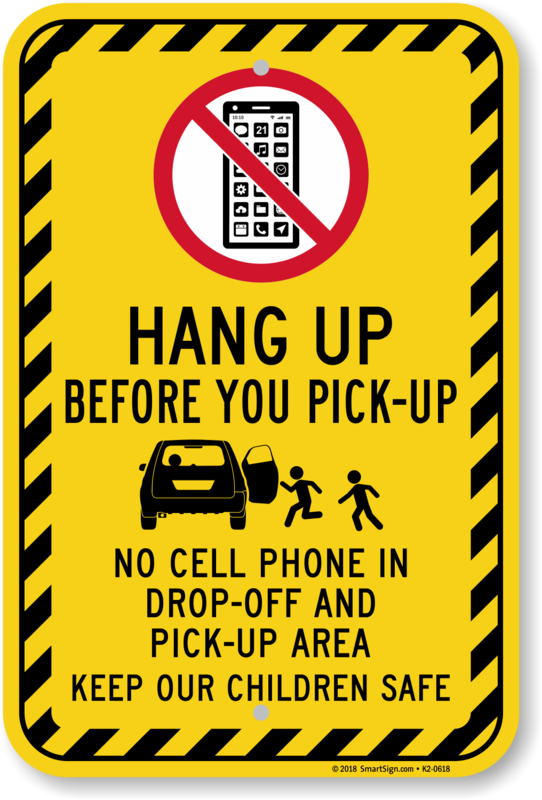 • Prevent parking in designated drop-off and pick up areas. 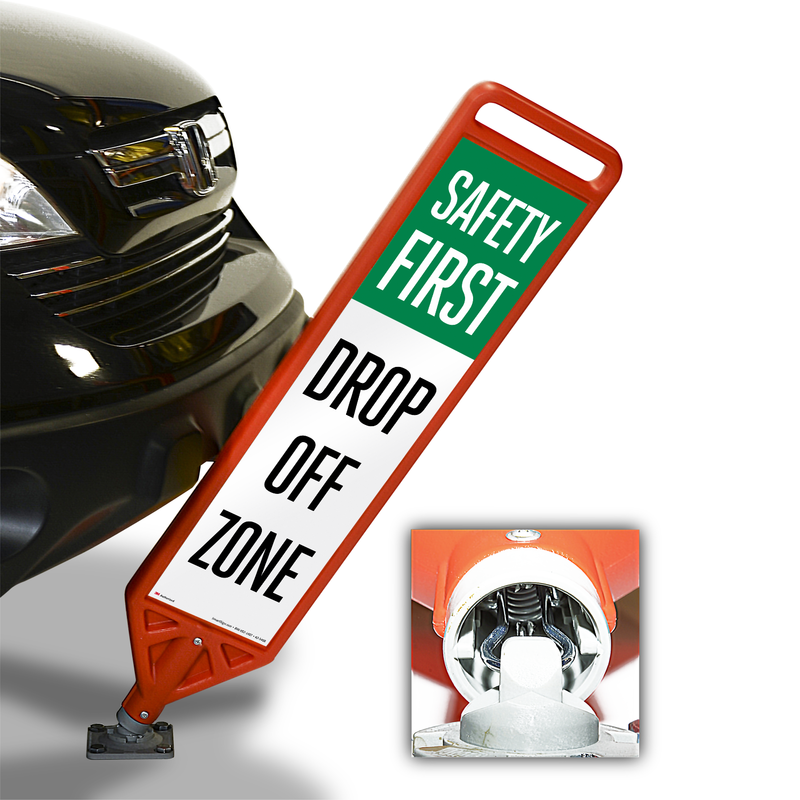 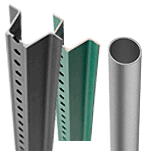 • Durable, professional-grade aluminum, guaranteed to last for years. 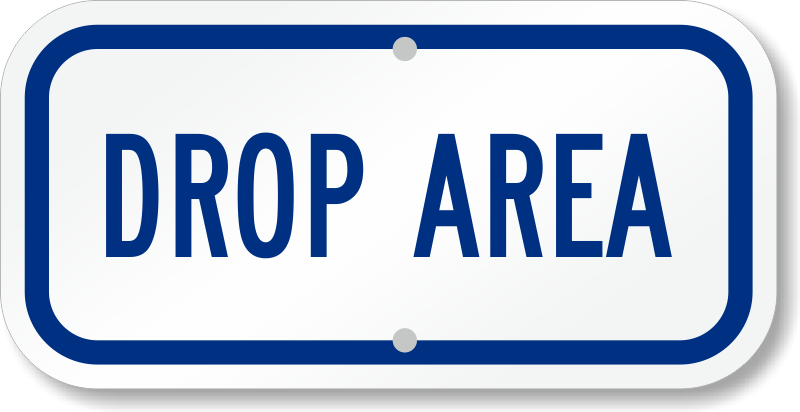 • Can't find what you need? 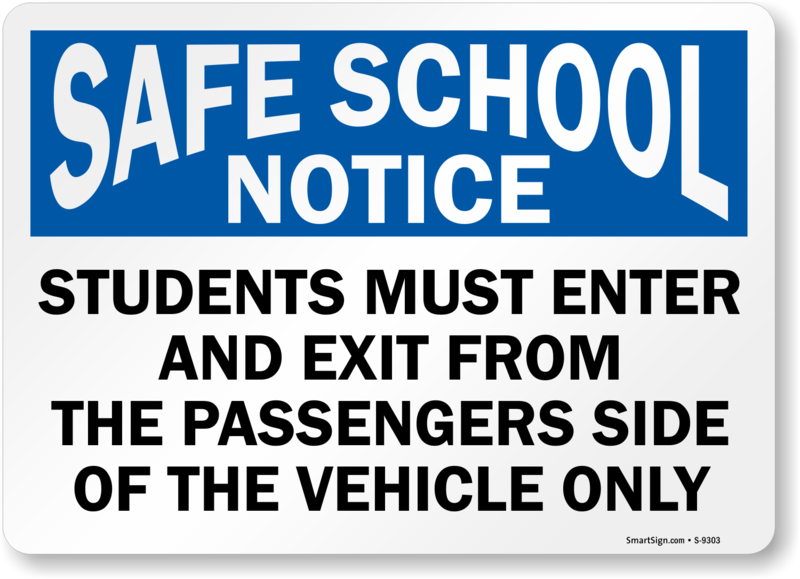 Contact our customer service team. 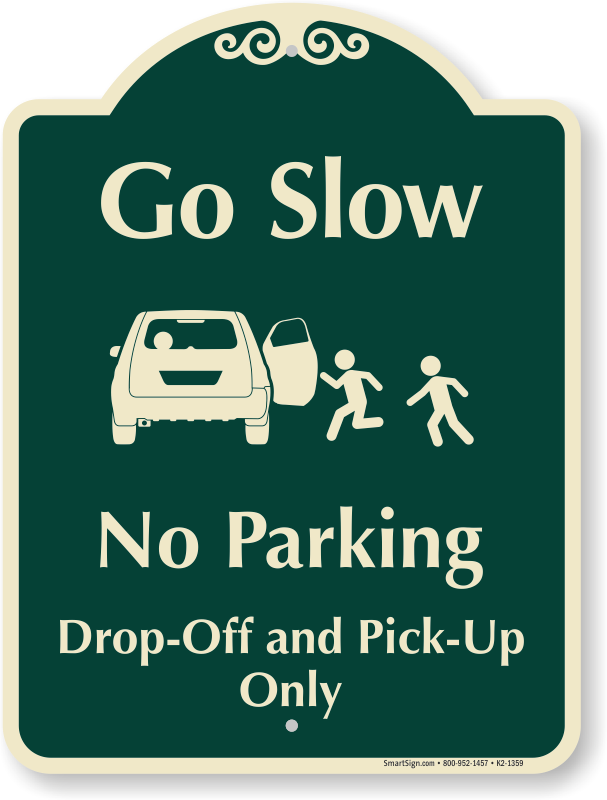 Easy to purchase and arrived quickly.